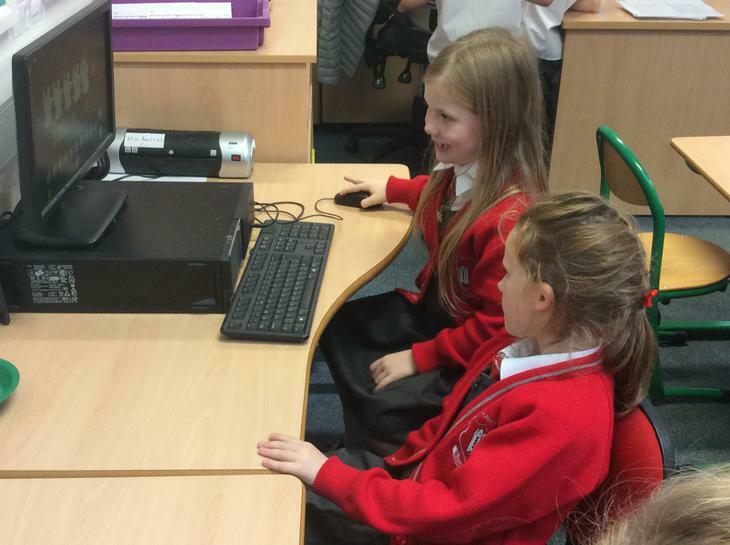 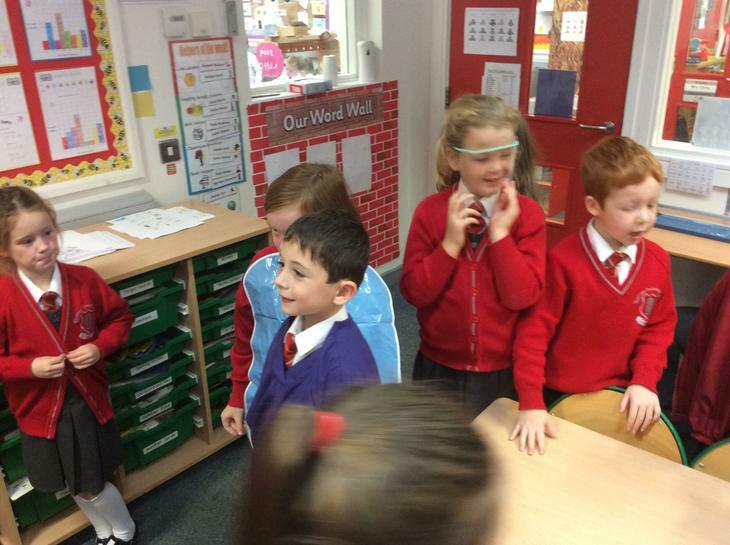 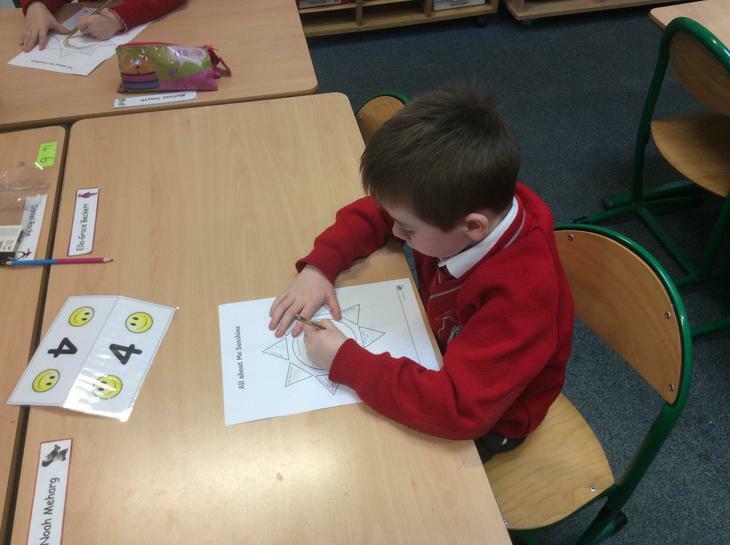 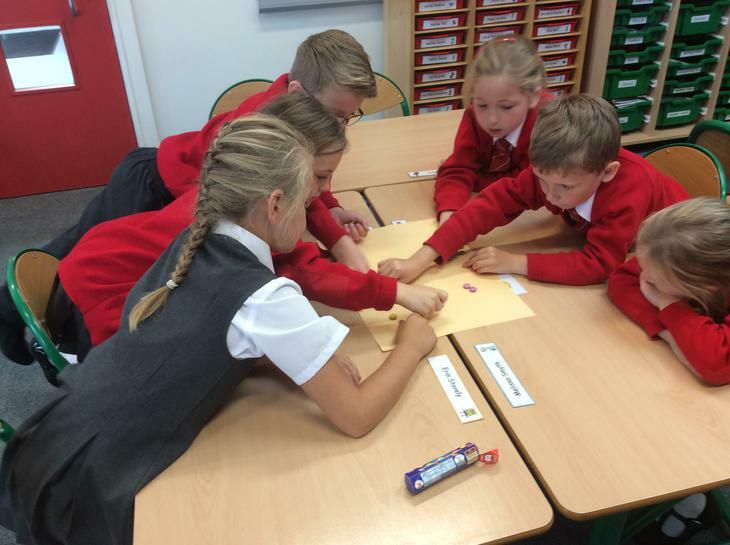 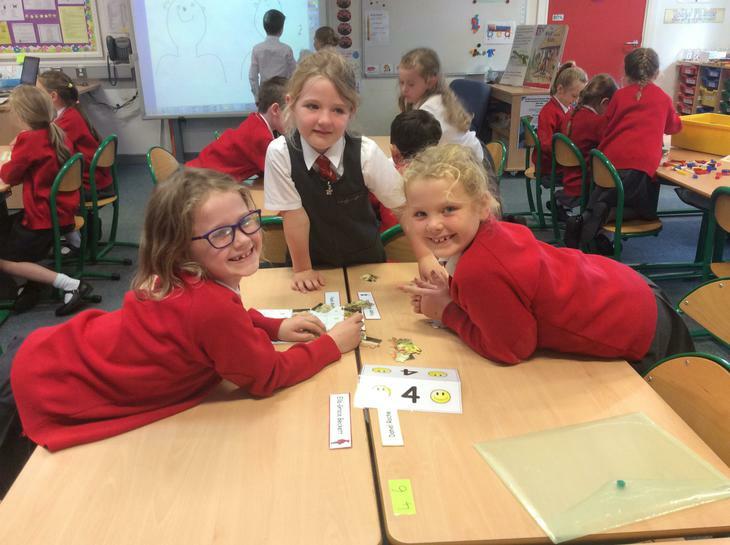 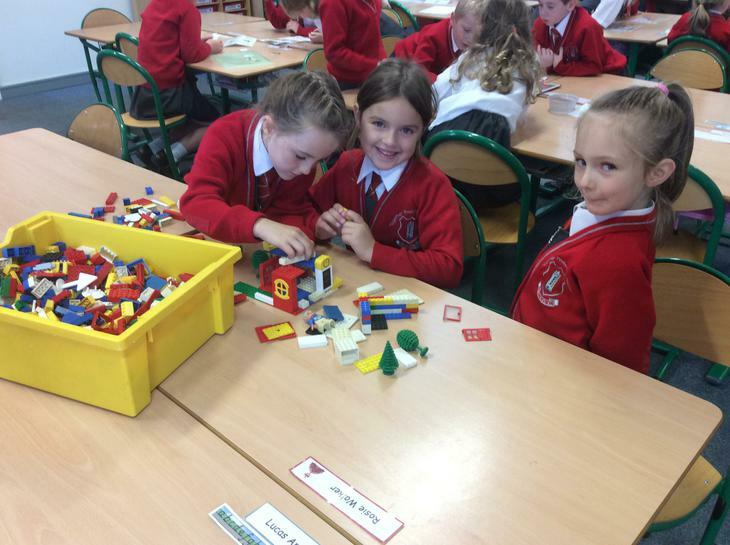 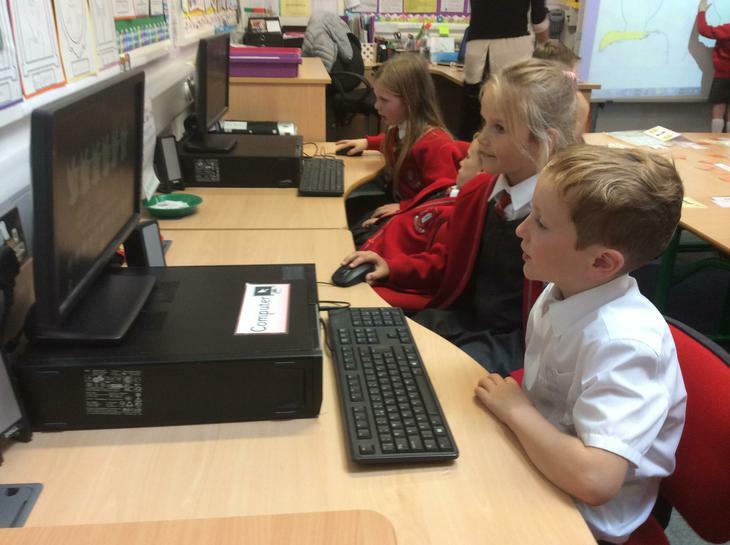 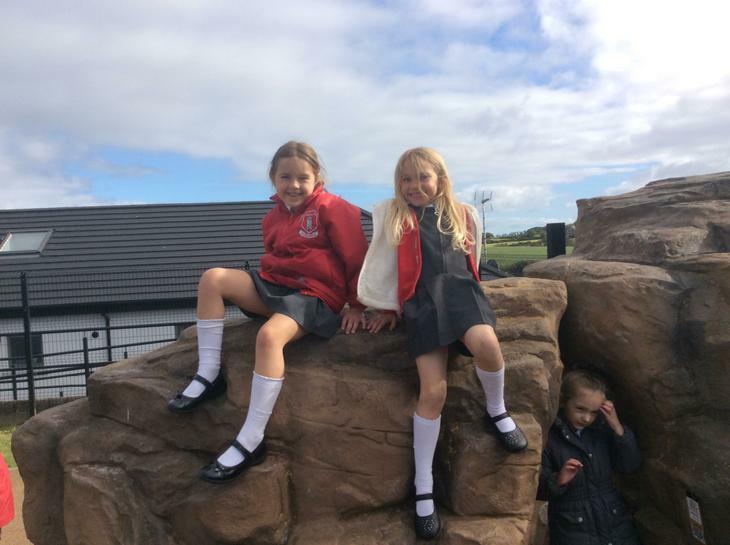 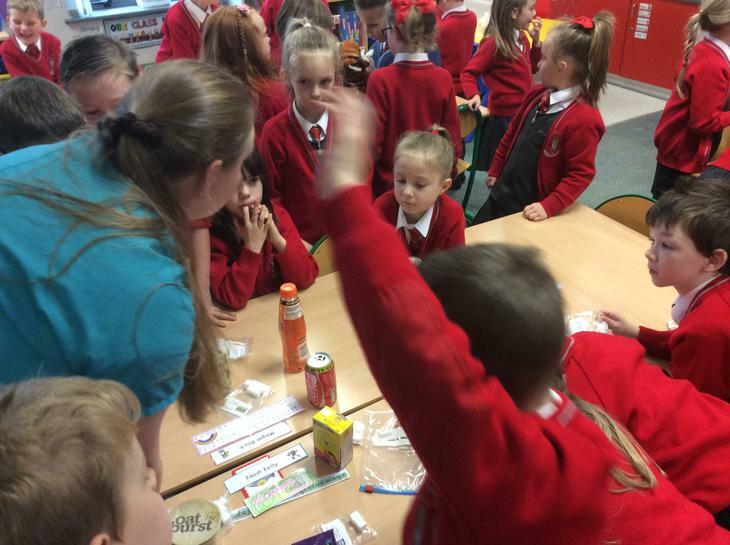 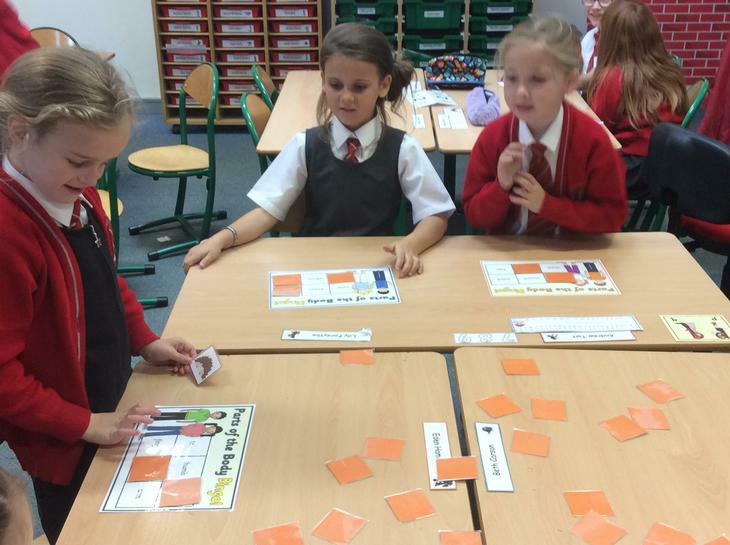 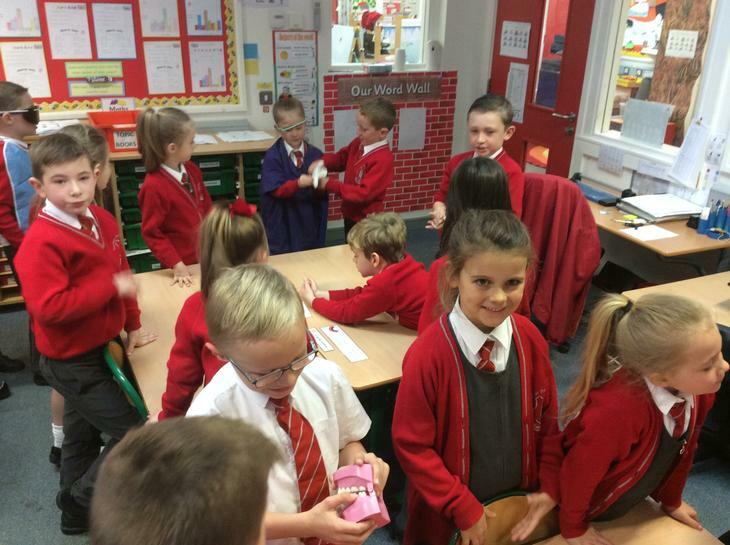 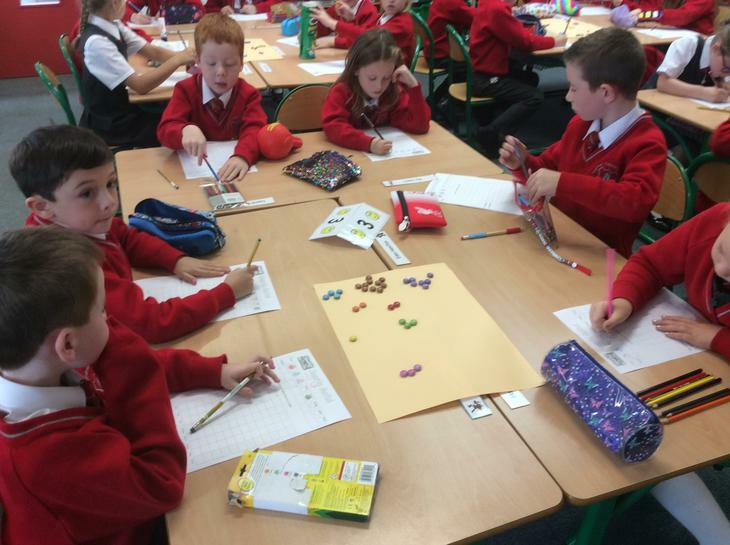 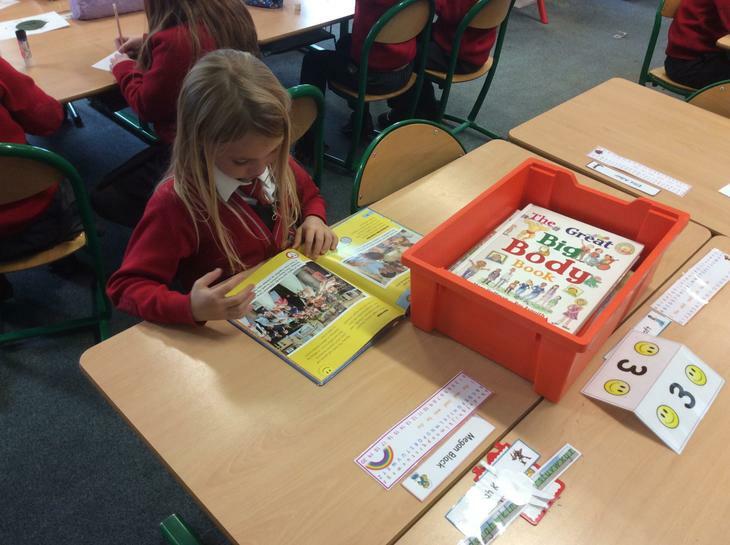 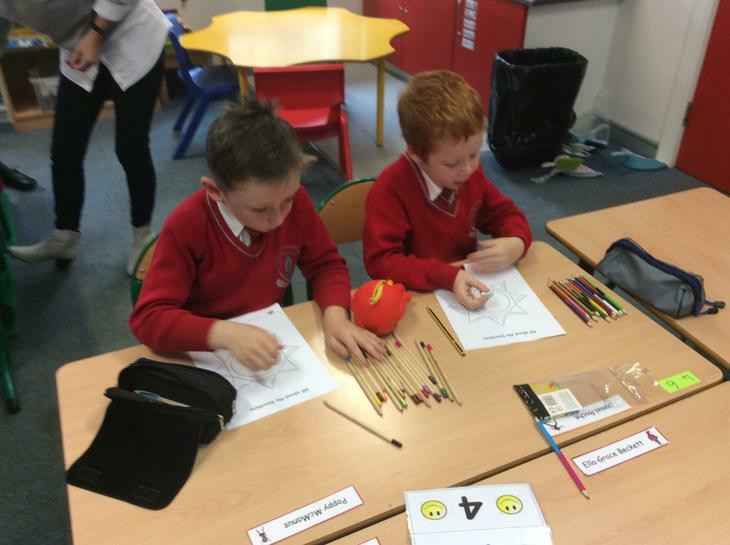 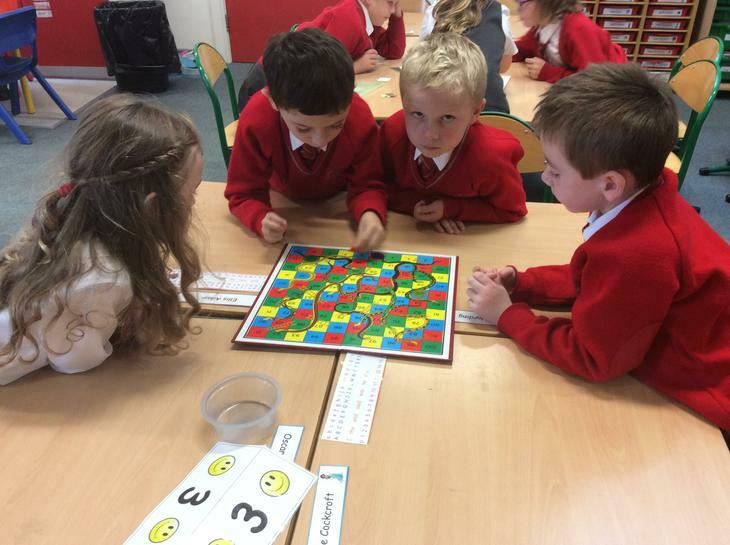 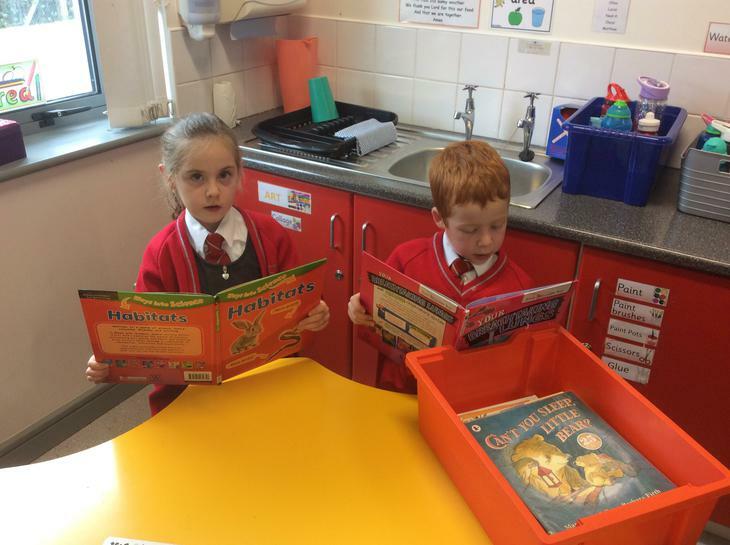 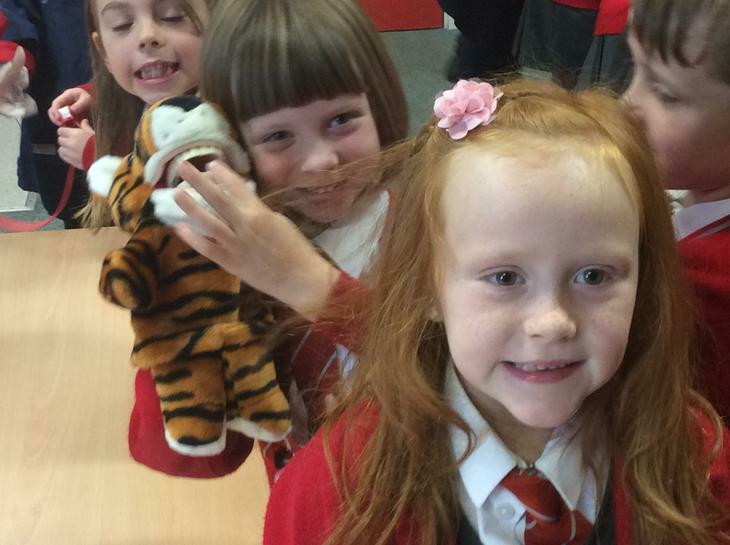 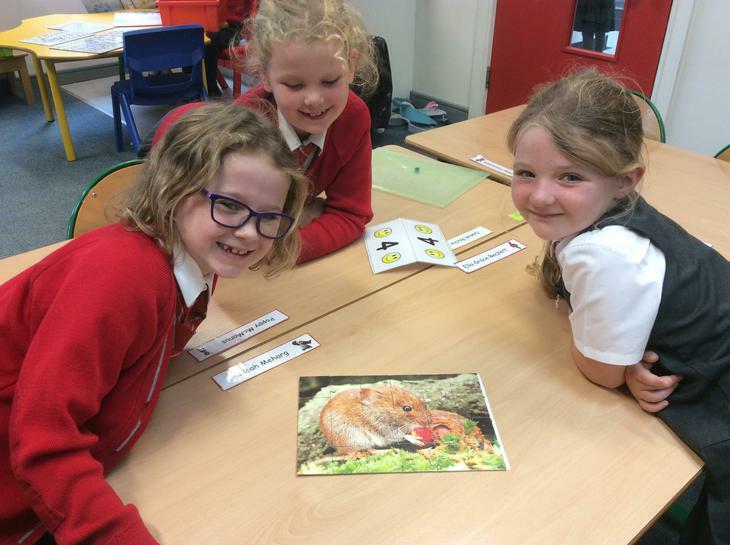 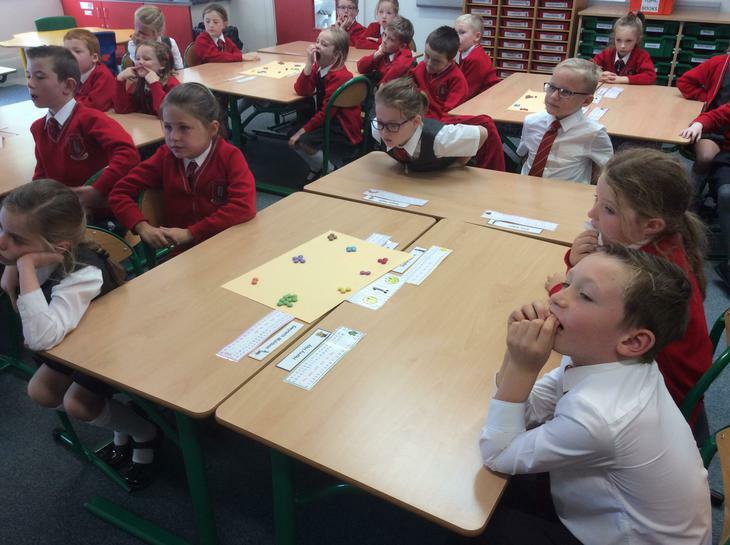 In P3 we have had an exciting start to the new school year, getting to know each other and making new friends. 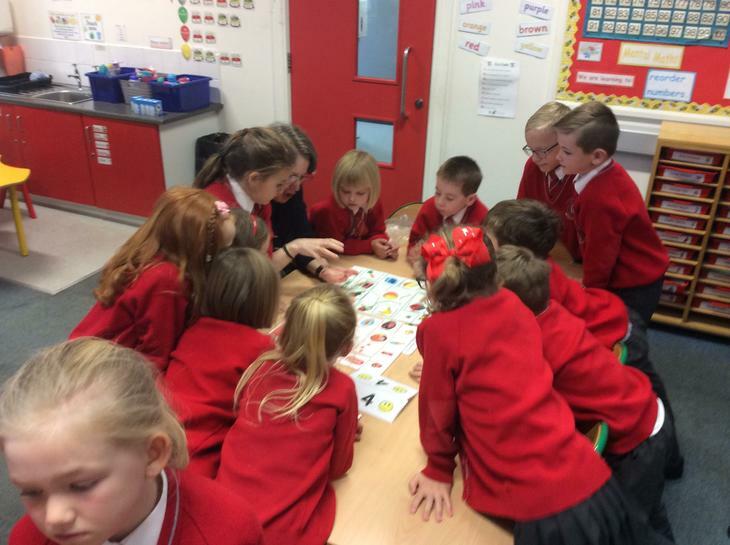 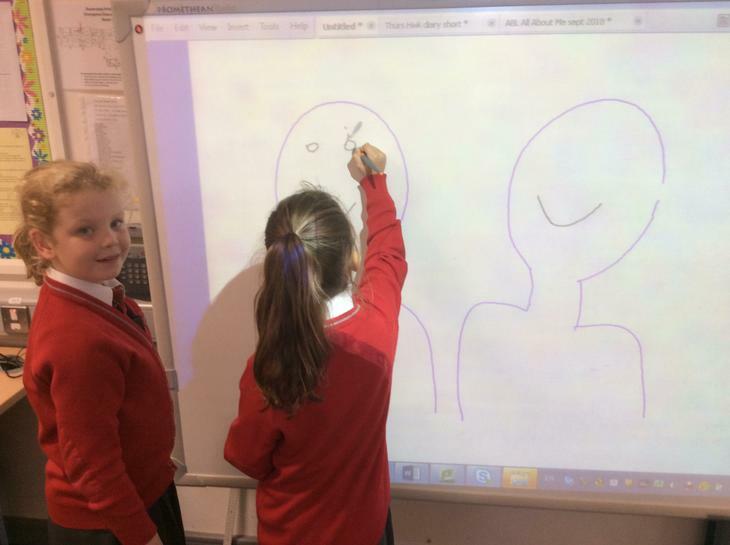 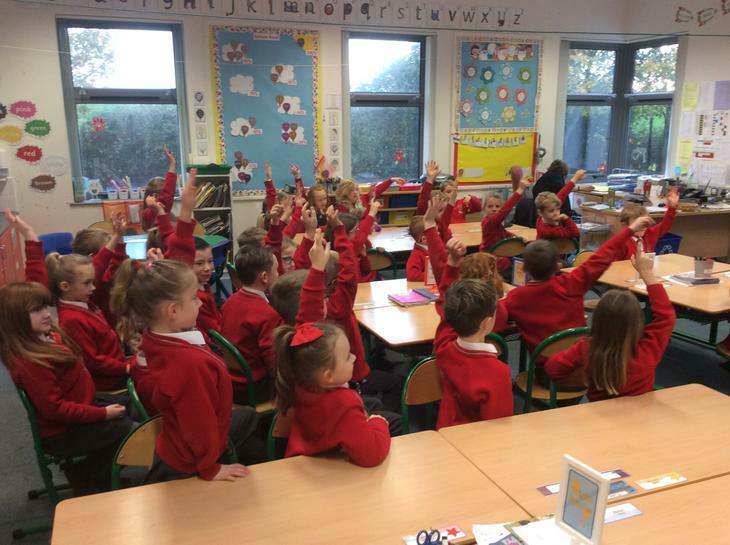 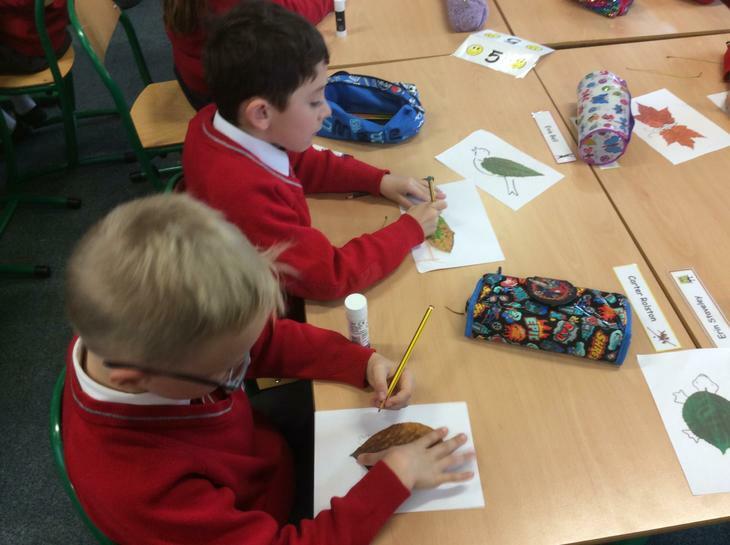 We have enjoyed learning about ourselves through our theme ‘All About Me’ and have learnt about many different body parts, our 5 main senses and how to look after ourselves. 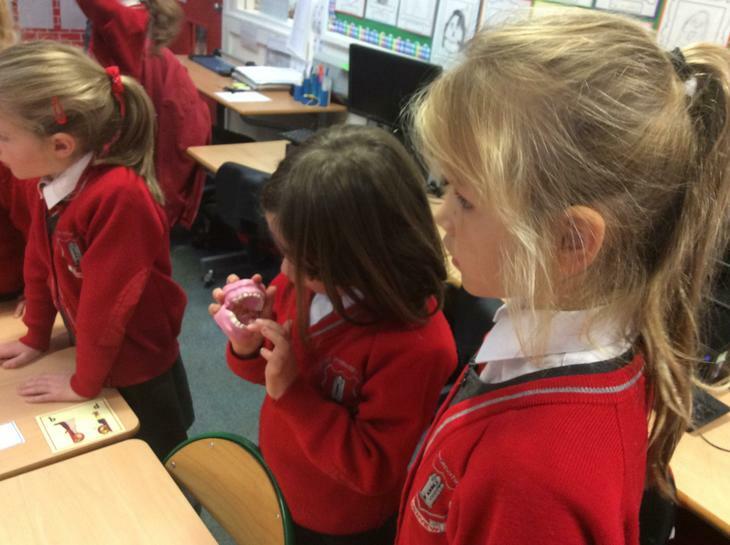 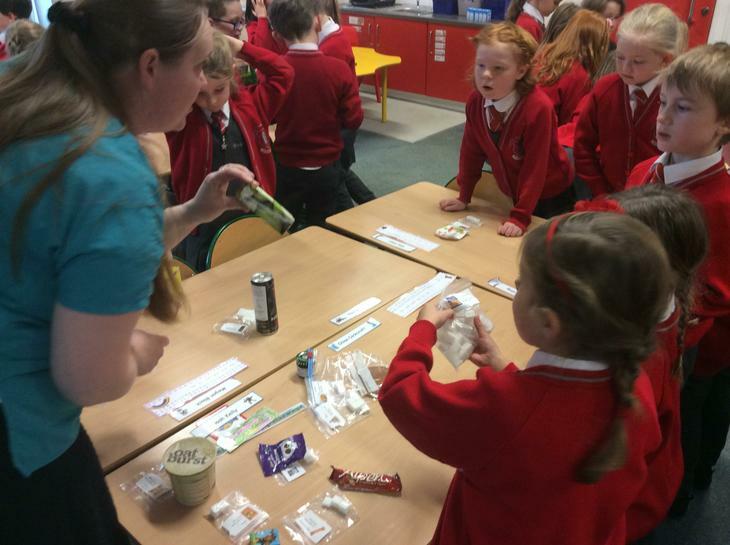 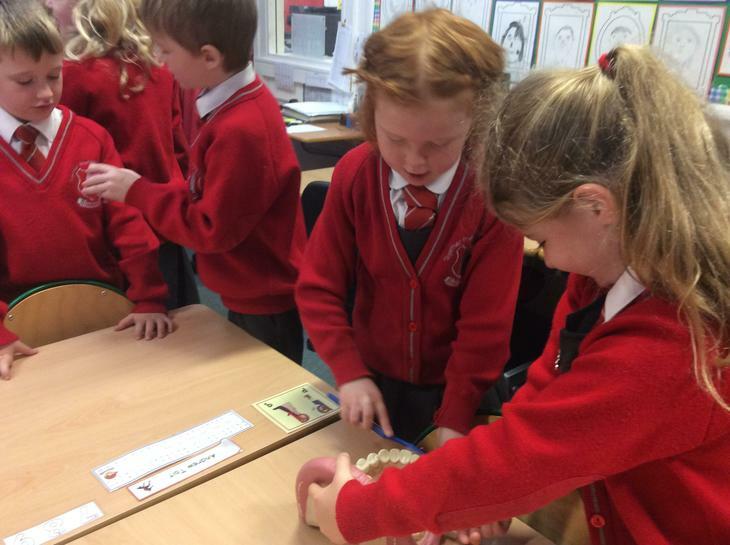 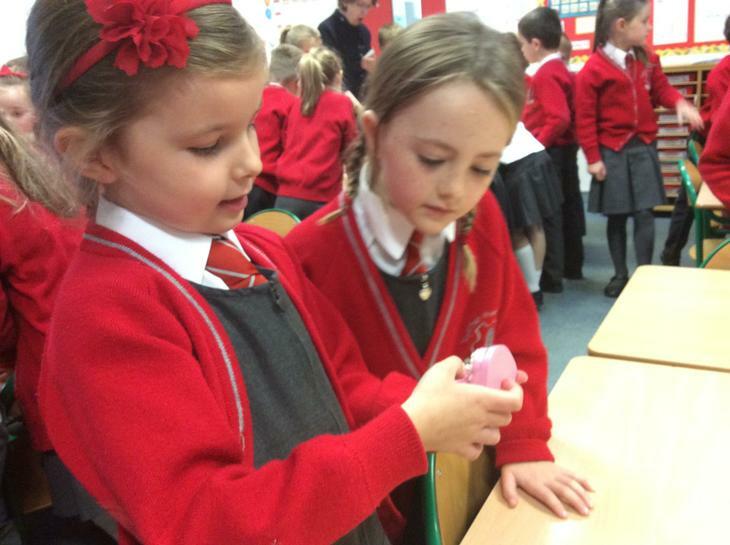 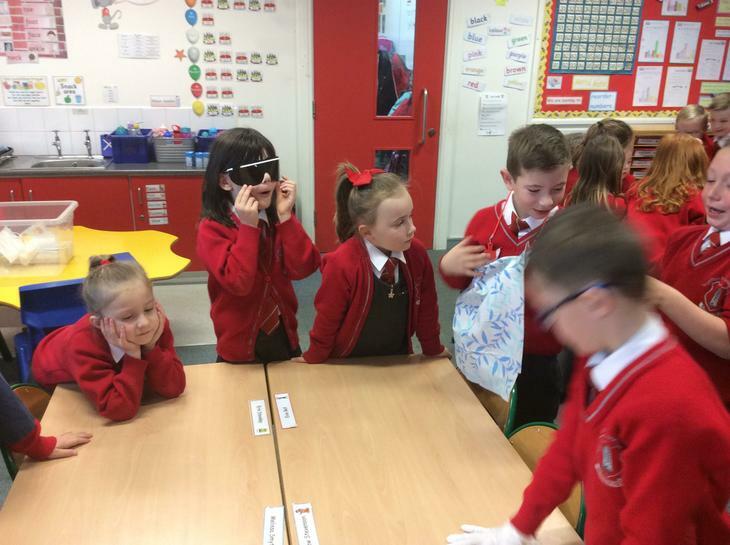 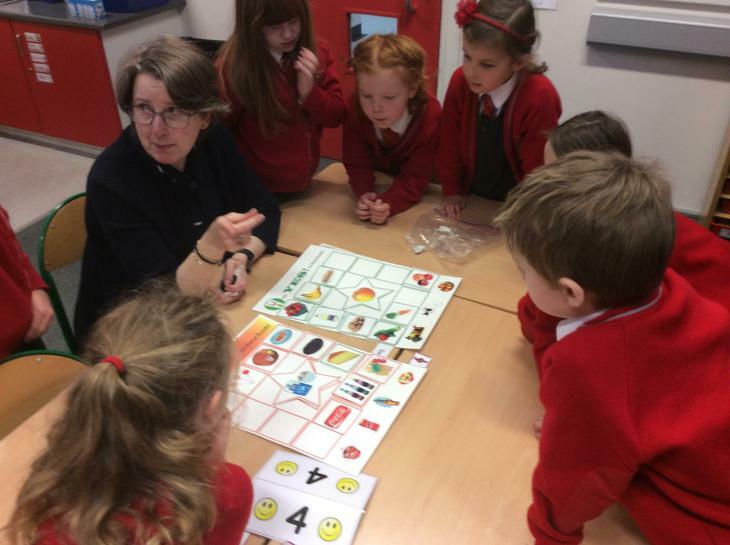 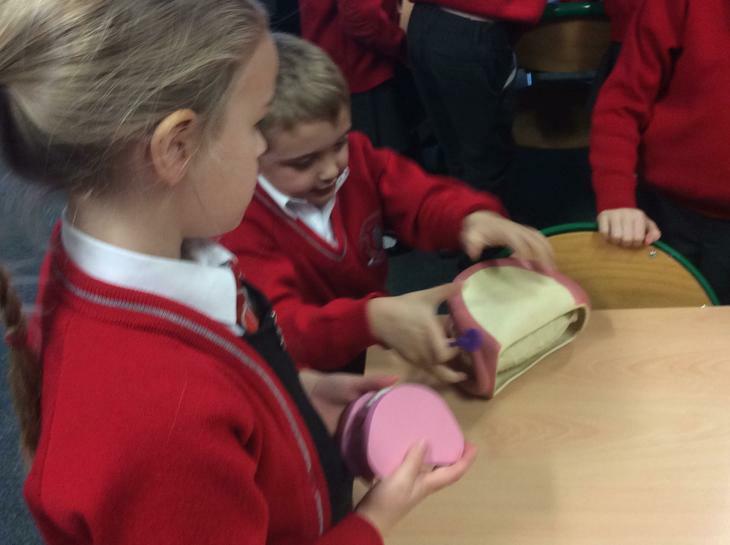 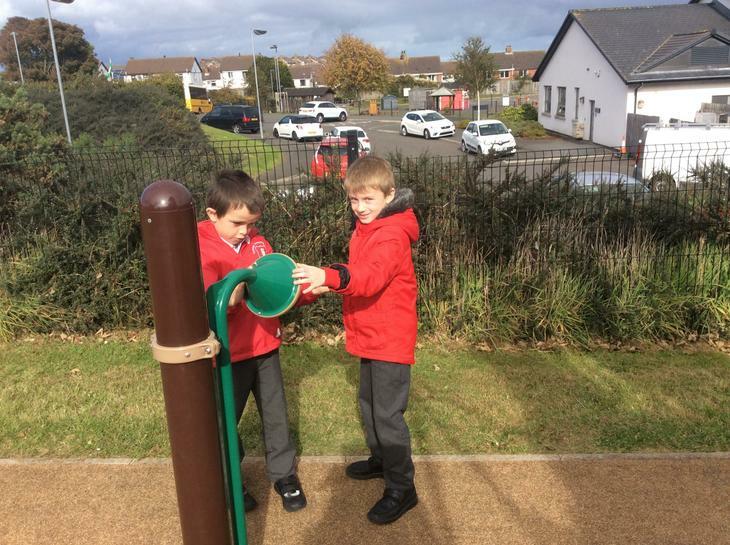 We investigated how we change as we grow older and learn to do more things. 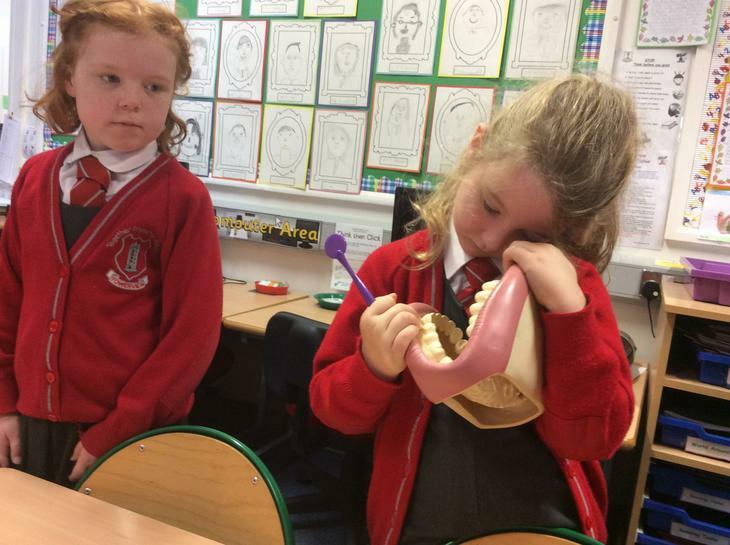 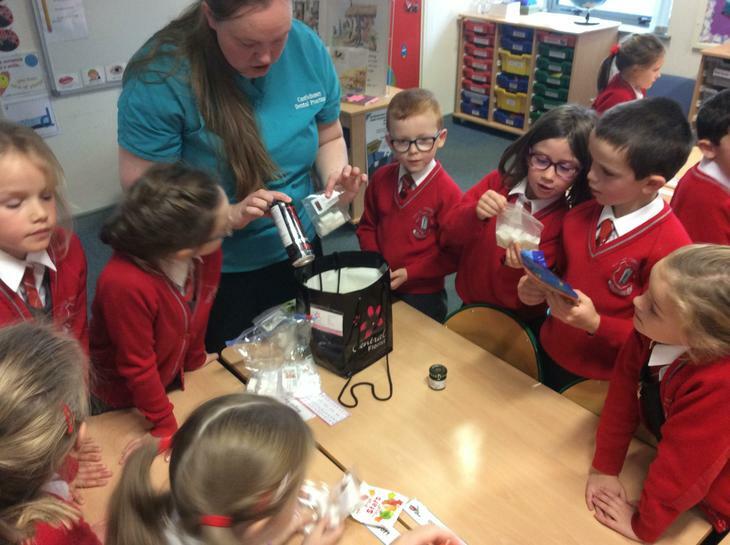 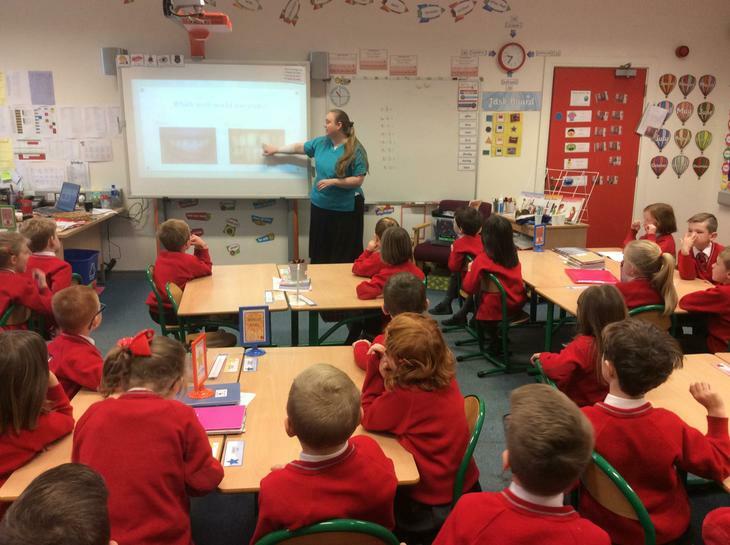 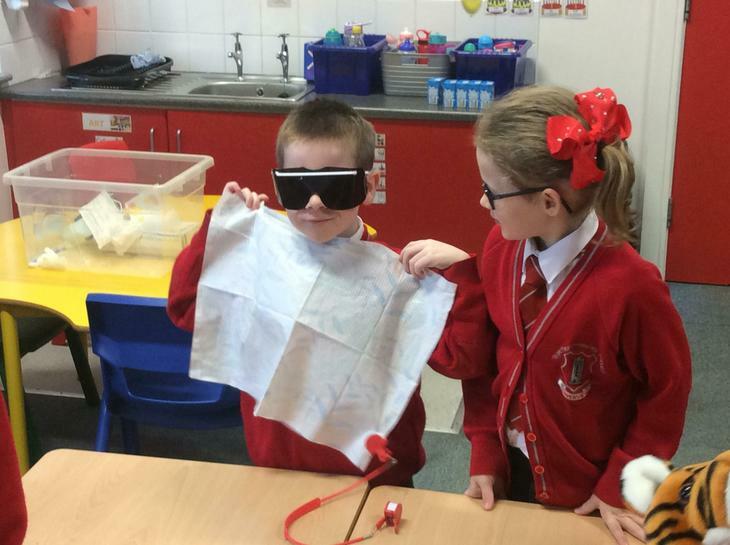 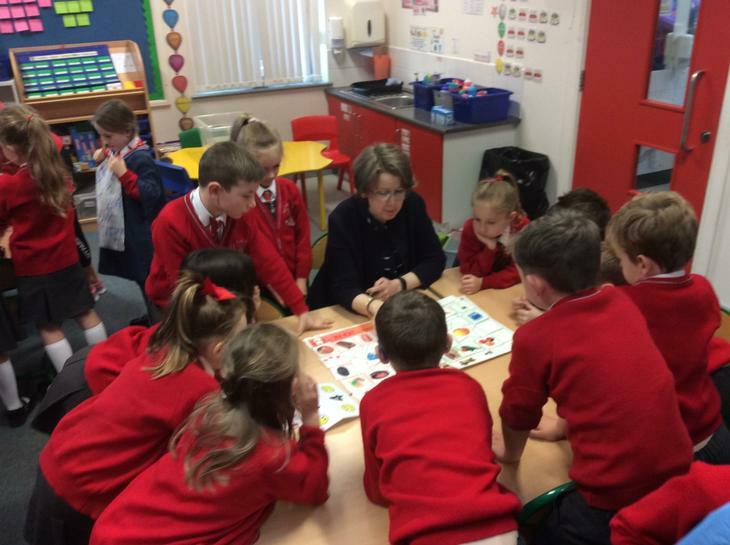 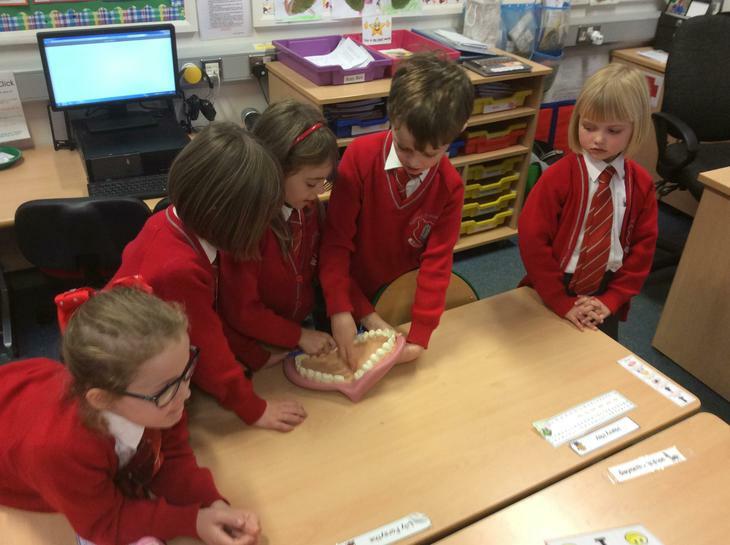 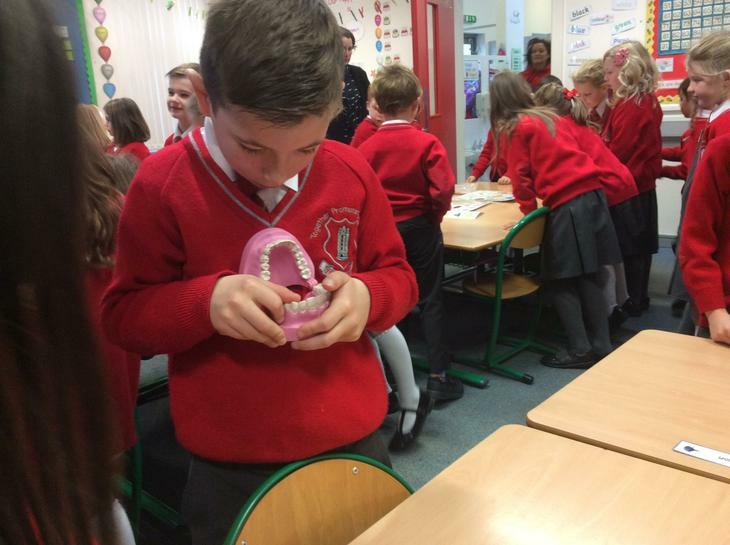 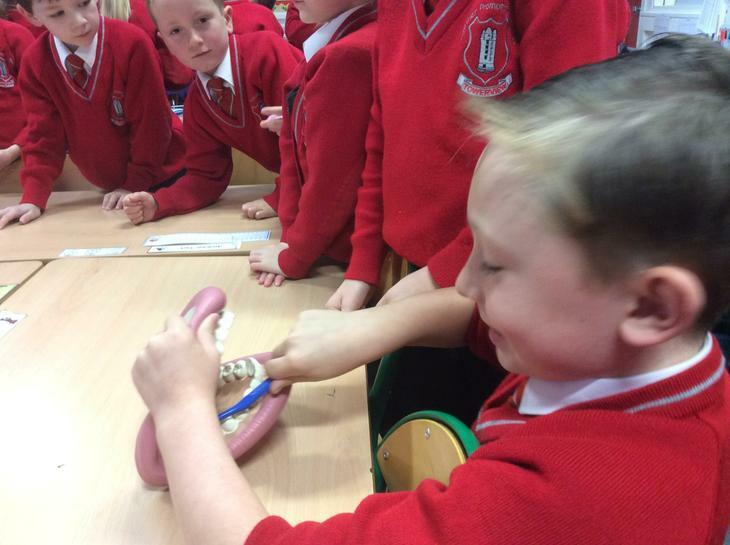 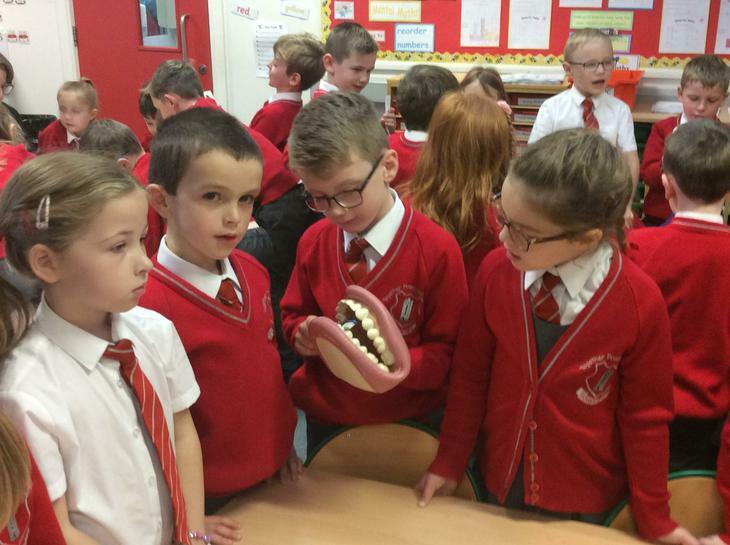 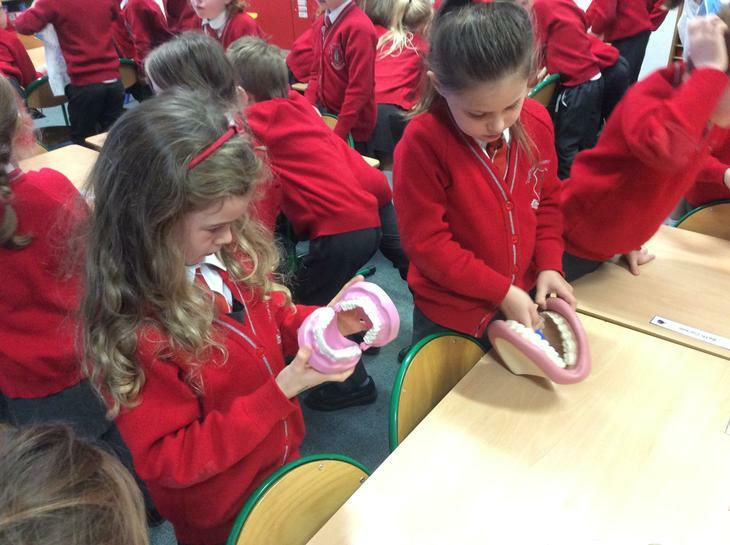 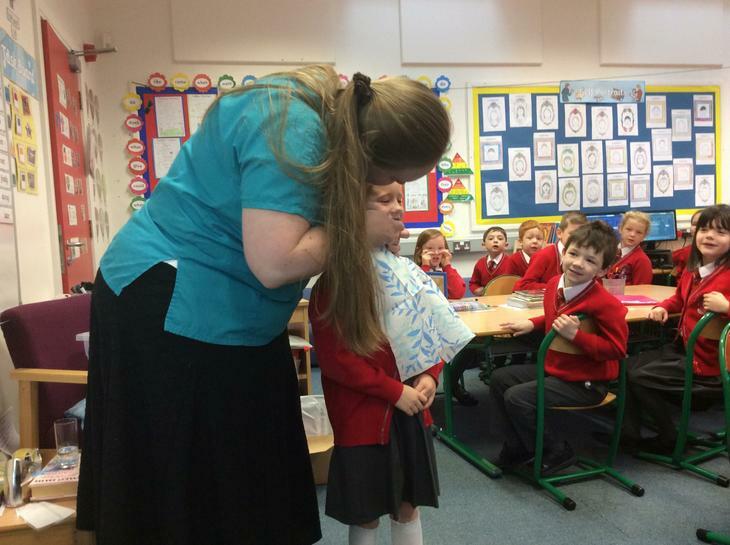 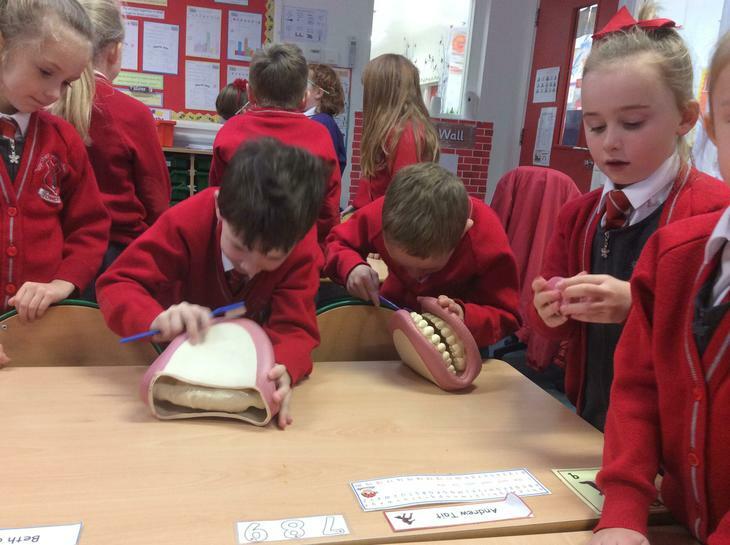 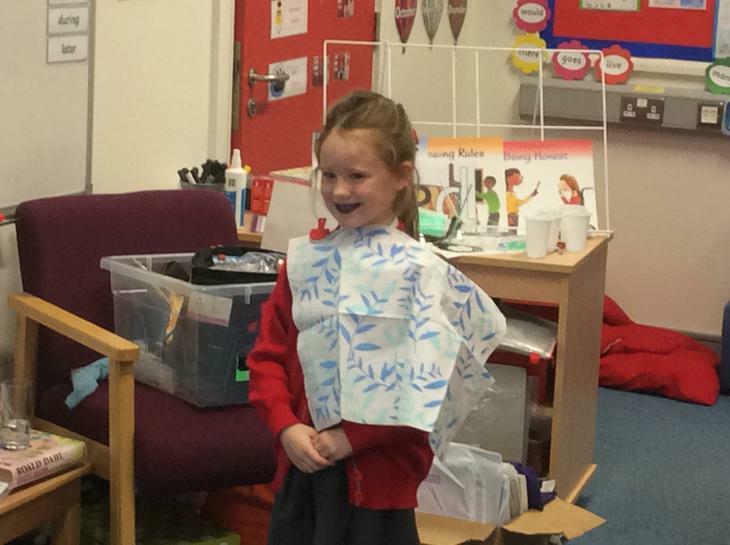 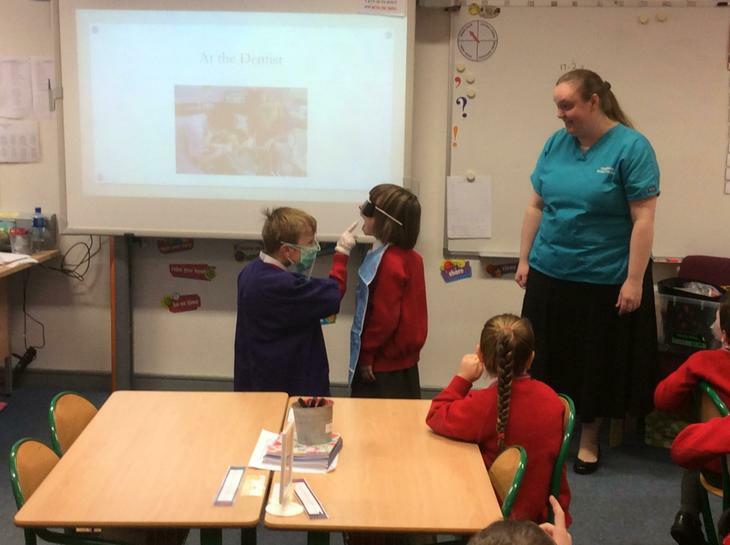 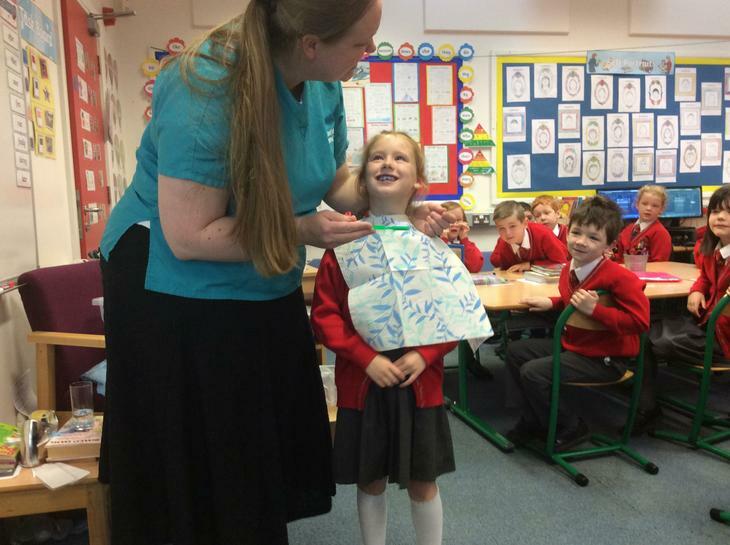 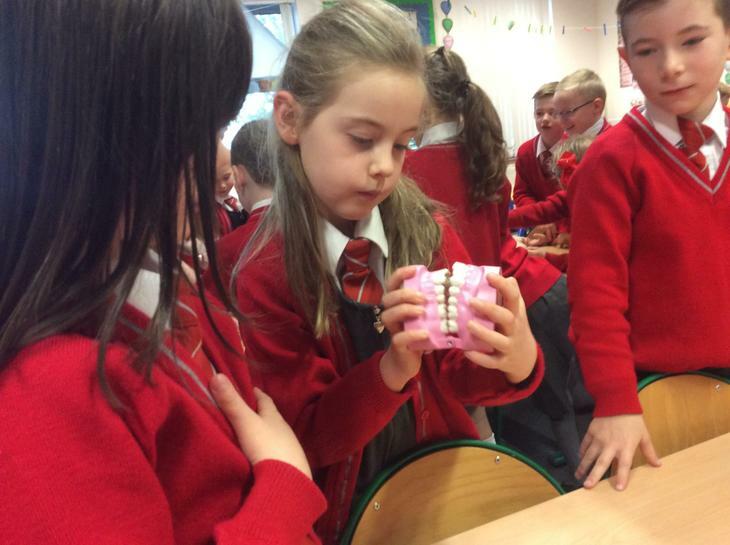 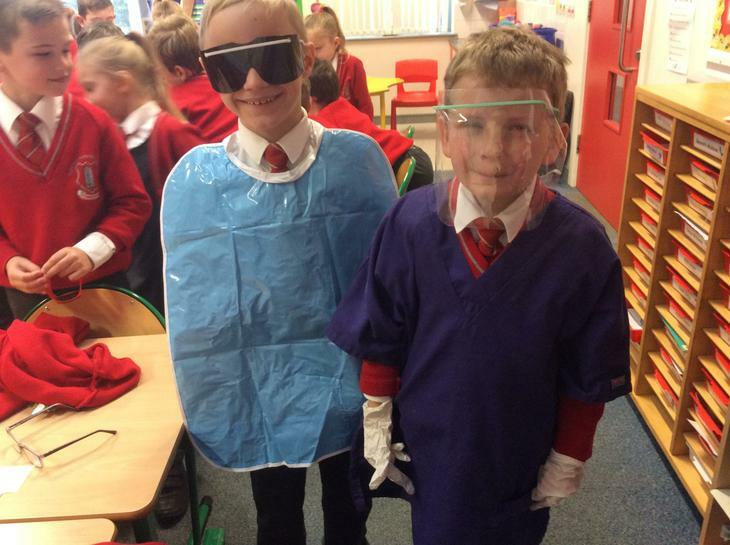 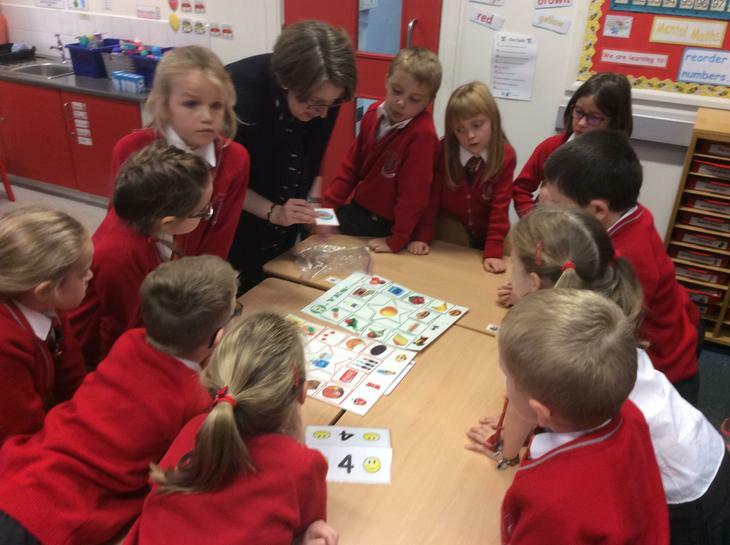 We even enjoyed a visit from the dentist and optician and learnt a lot about how to look after our eyes and teeth! 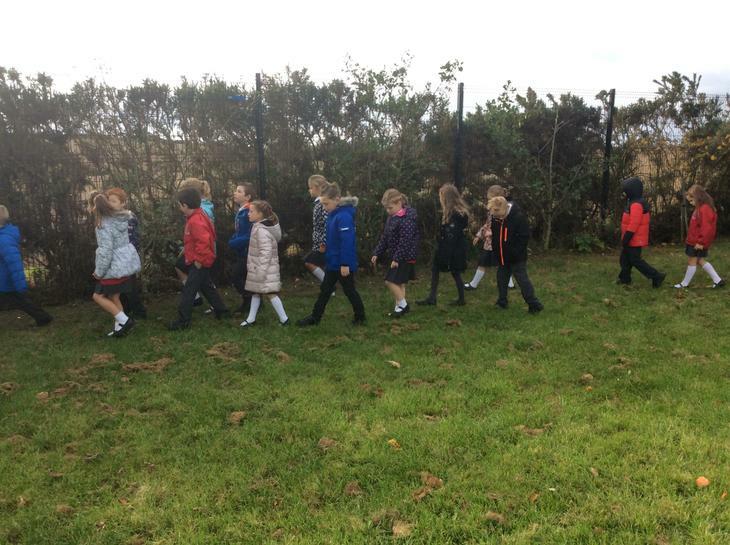 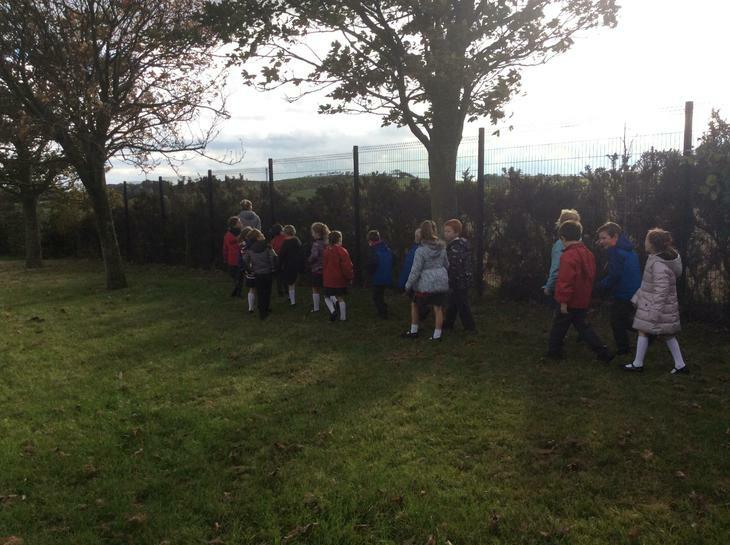 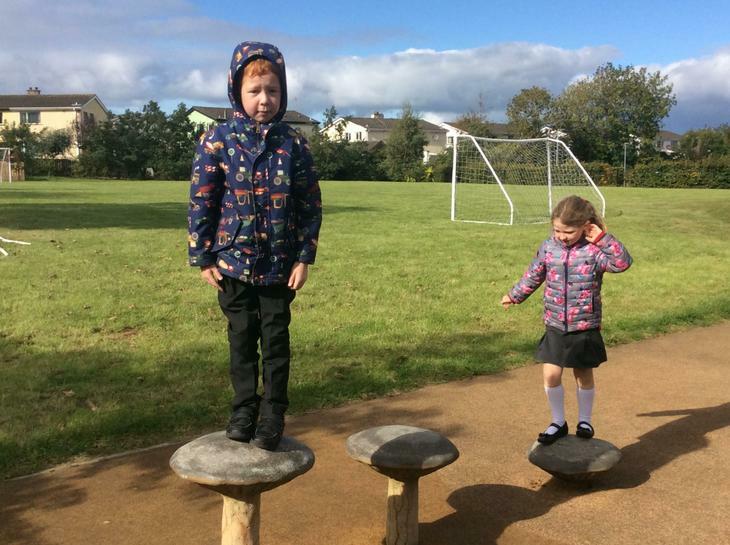 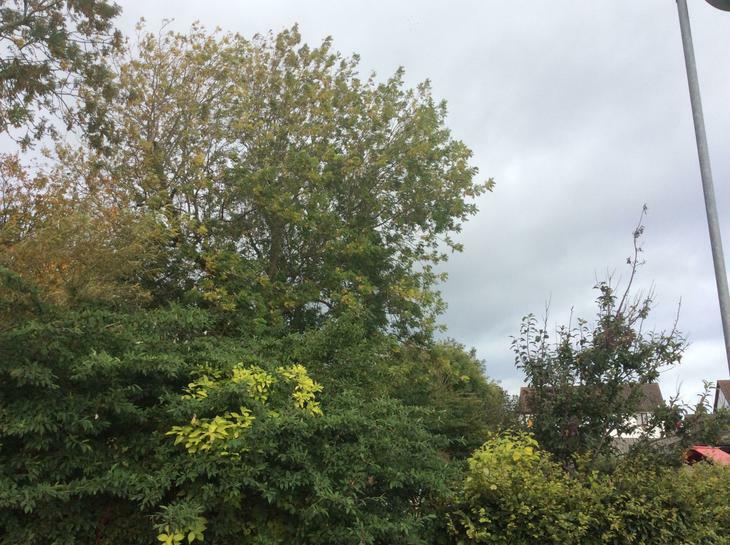 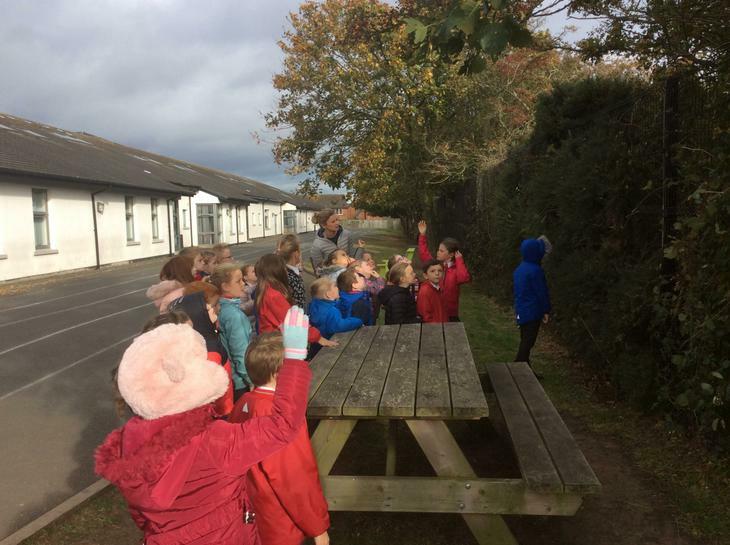 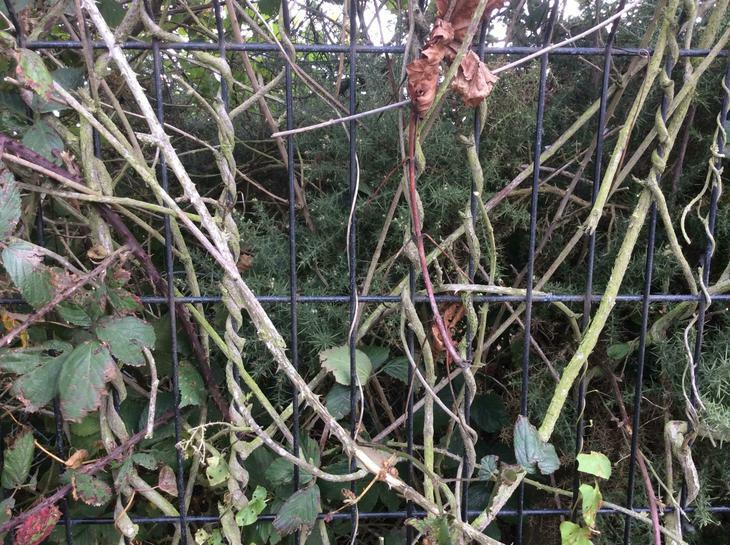 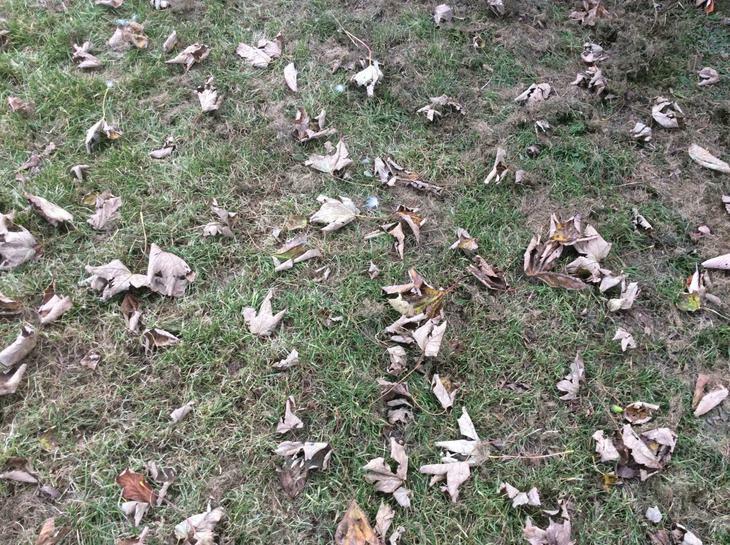 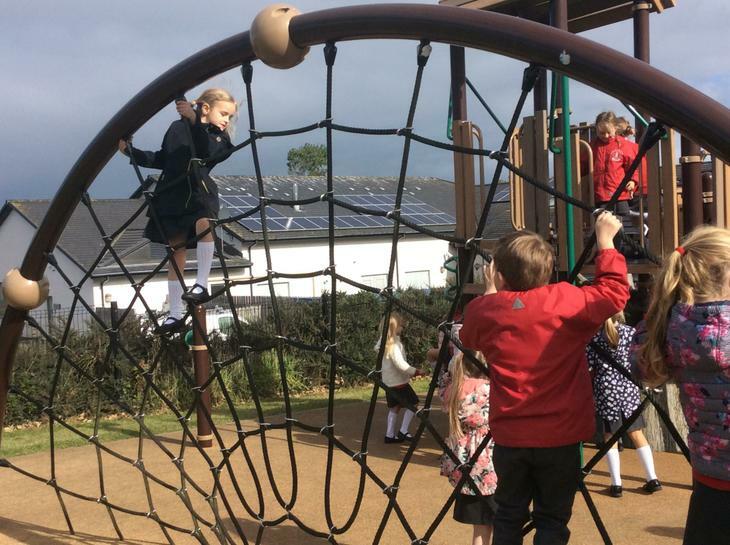 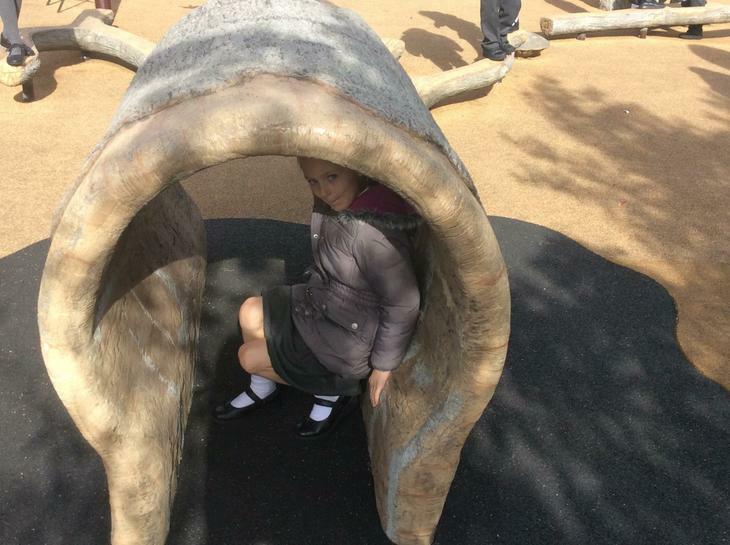 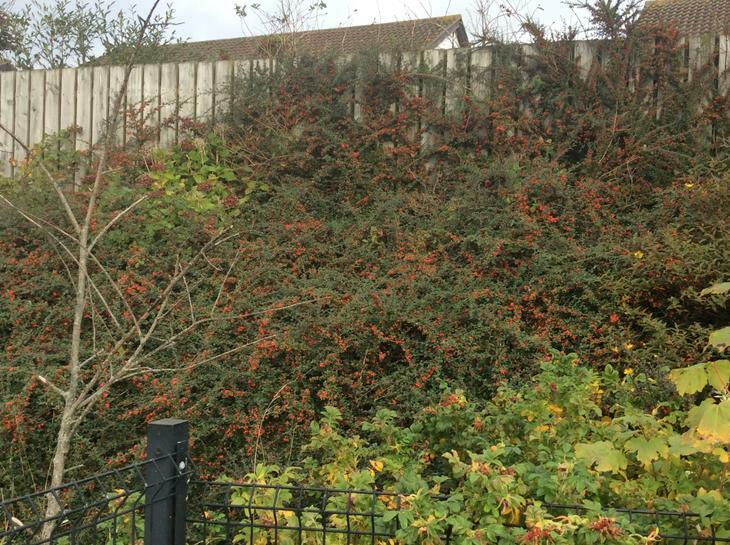 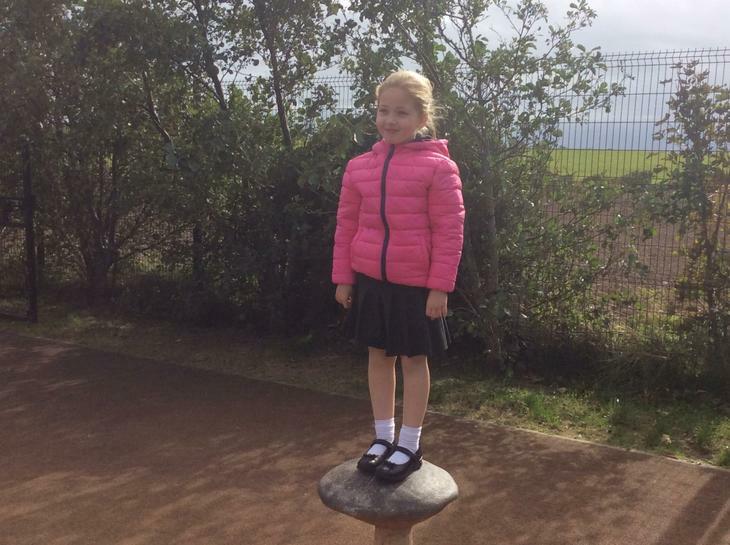 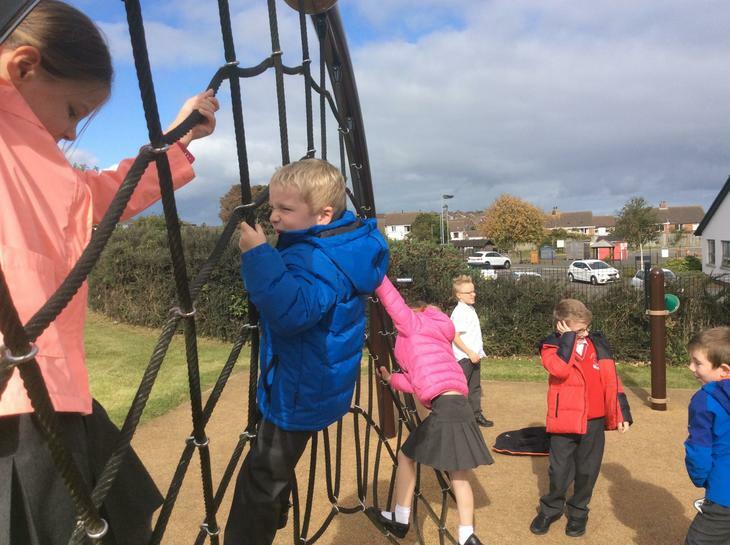 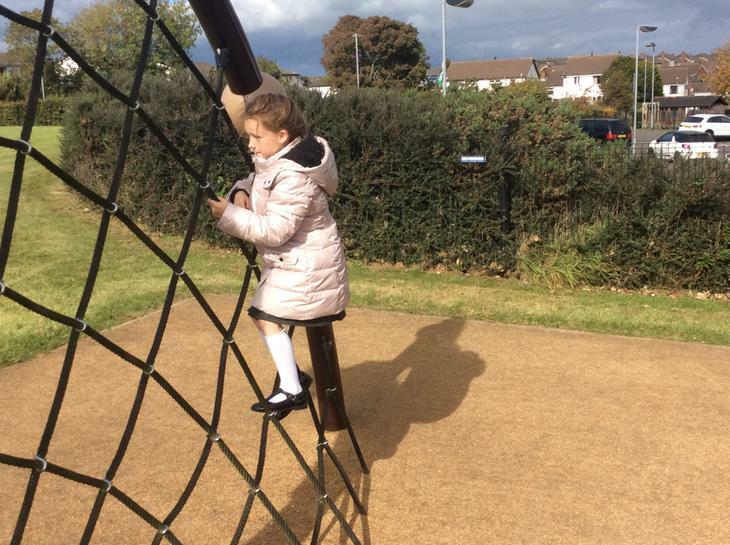 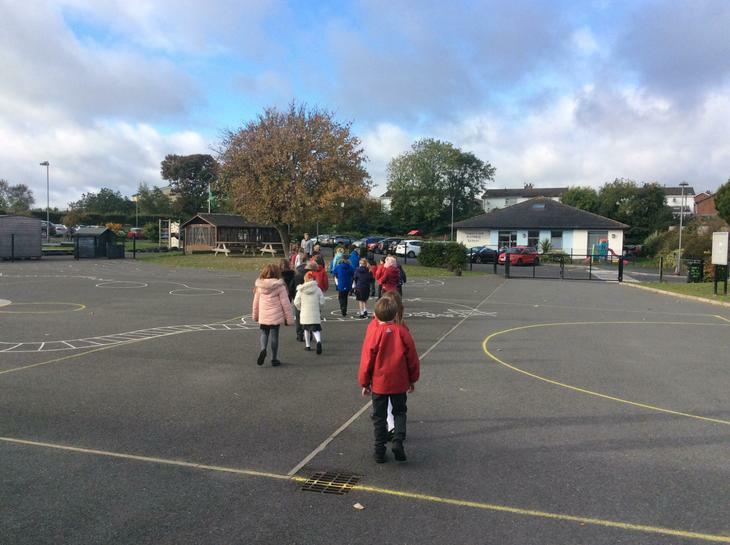 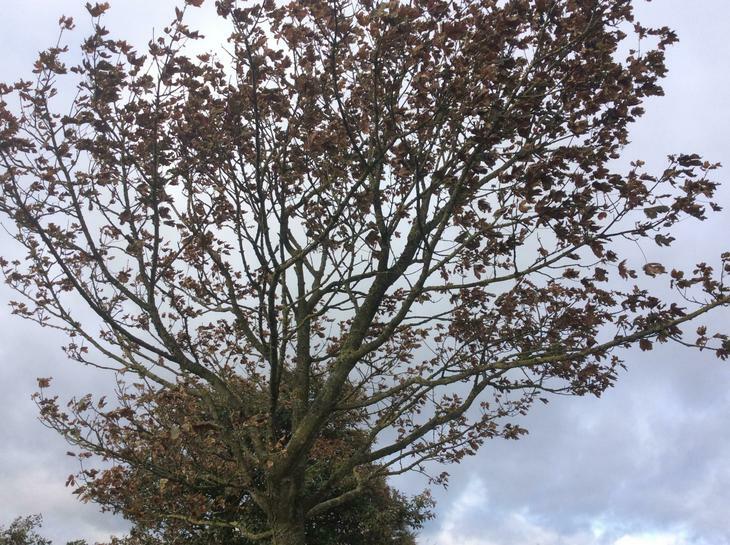 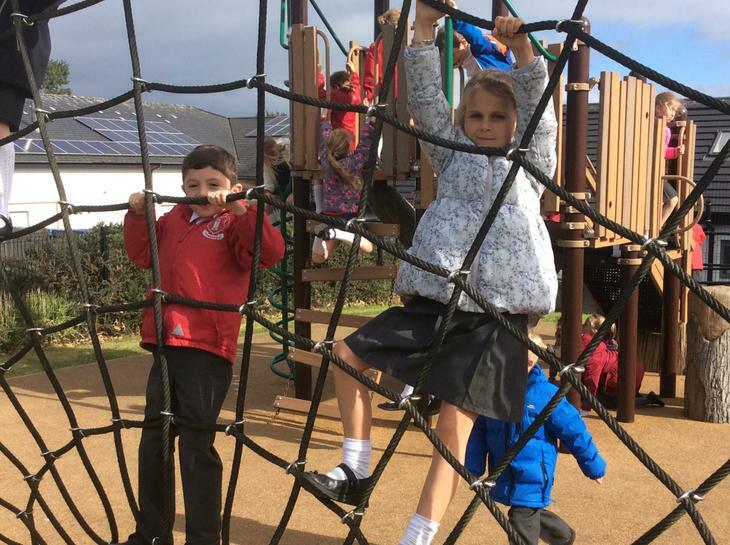 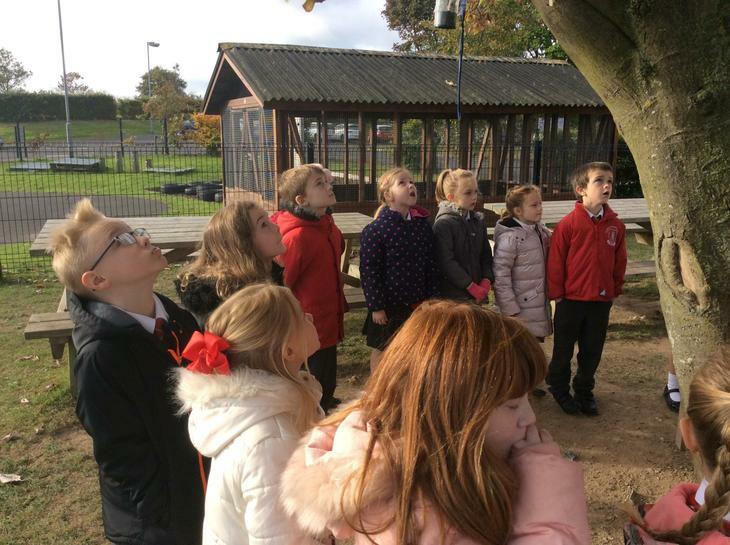 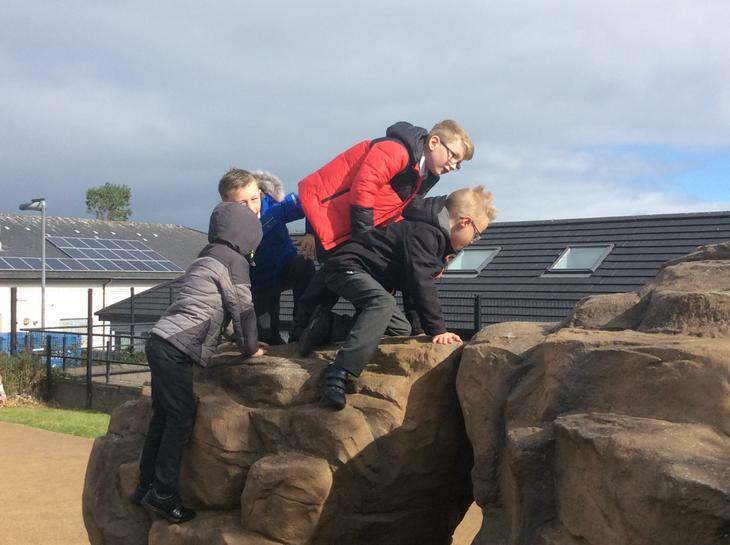 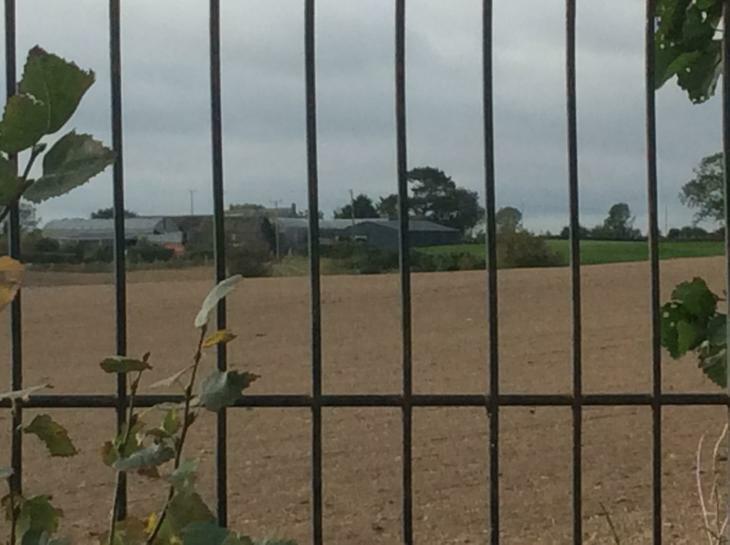 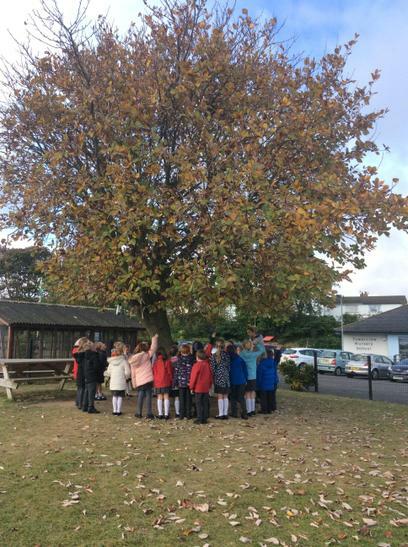 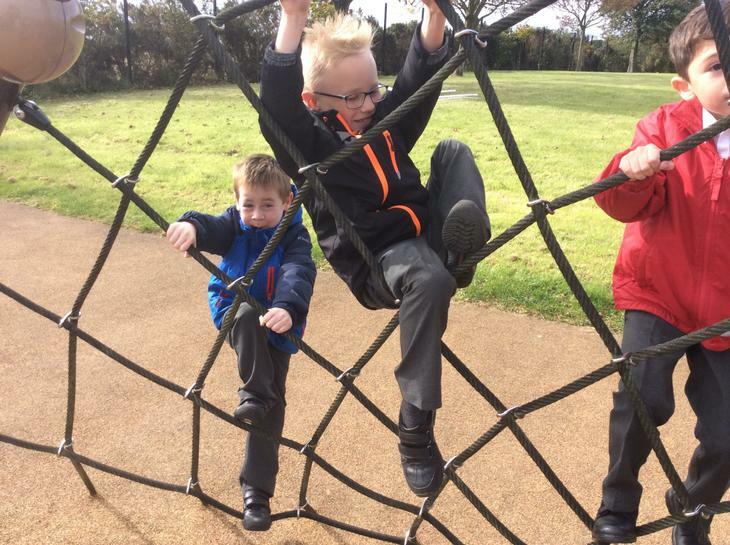 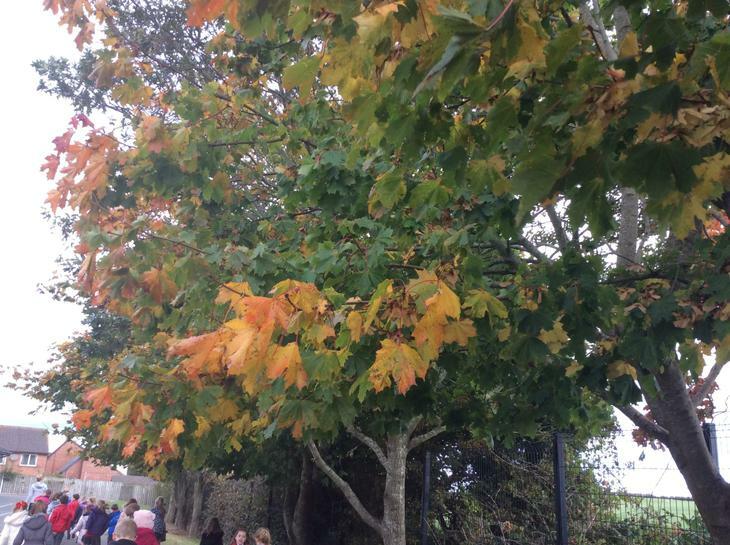 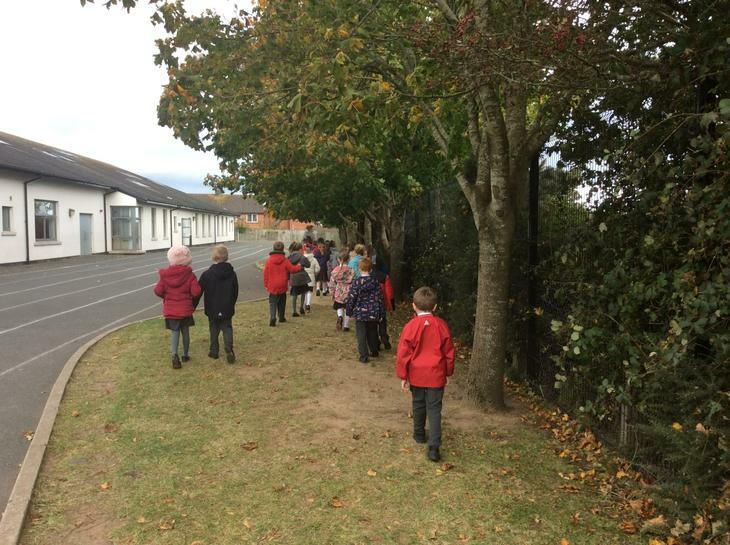 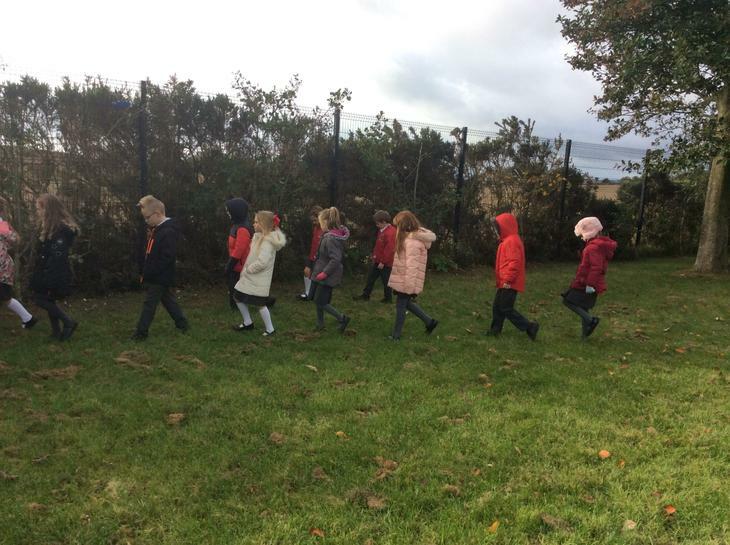 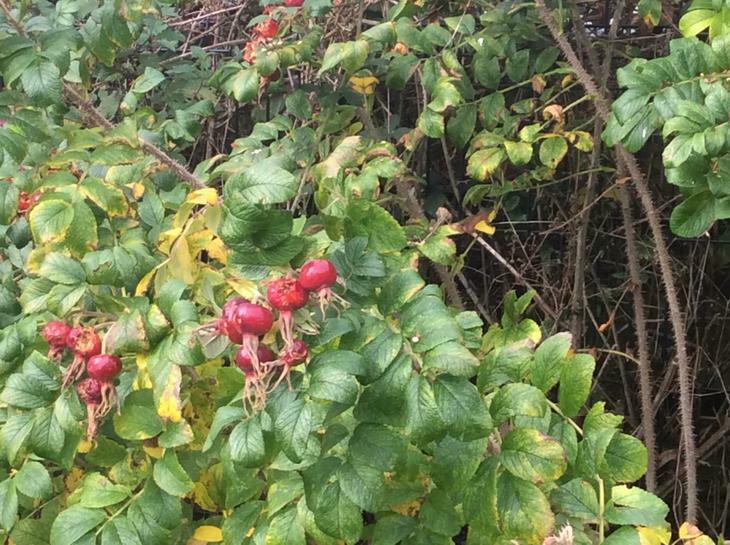 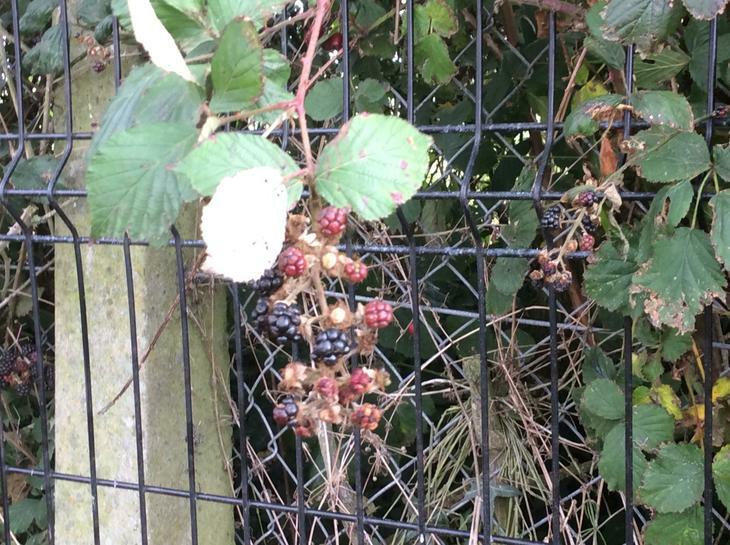 In October we went on an Autumn walk in the school grounds and saw and heard many interesting things. 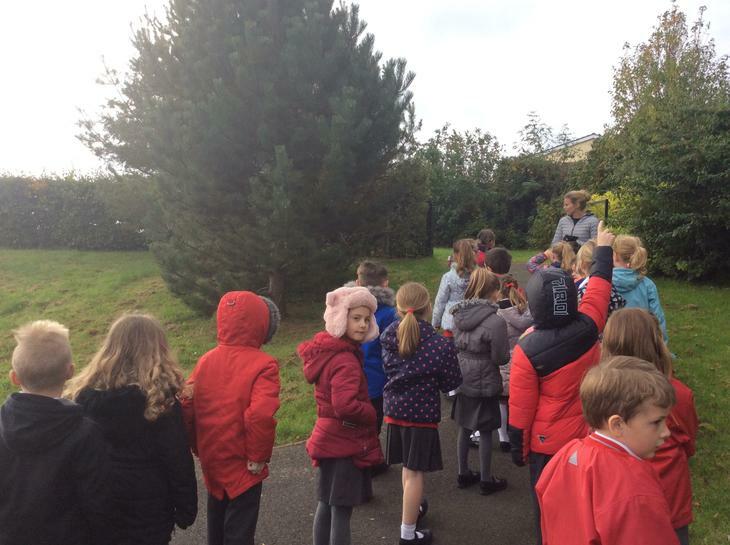 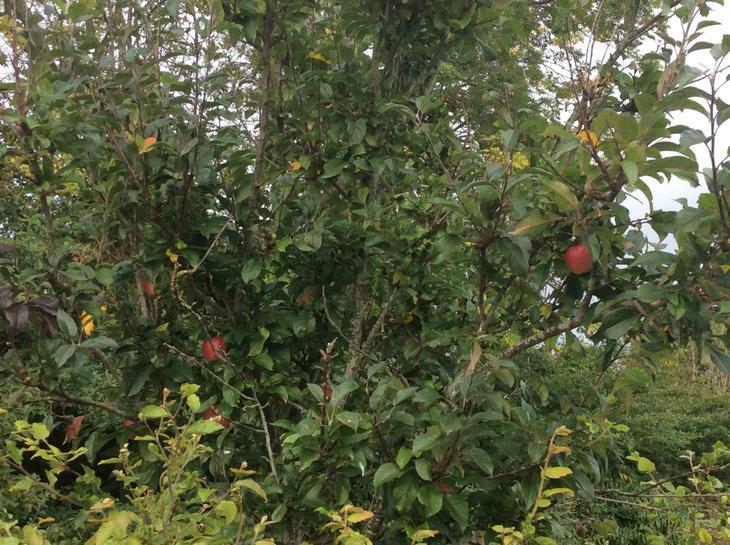 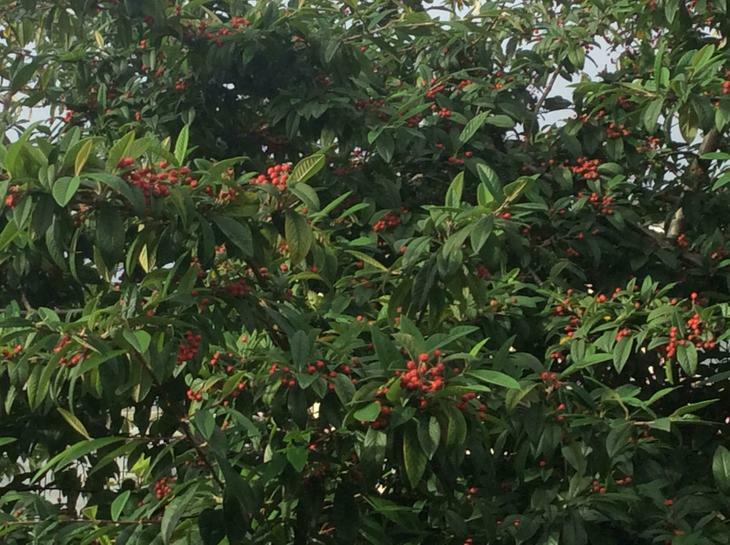 This included different kinds of birds, berries, wild mushrooms, trees and fallen leaves. 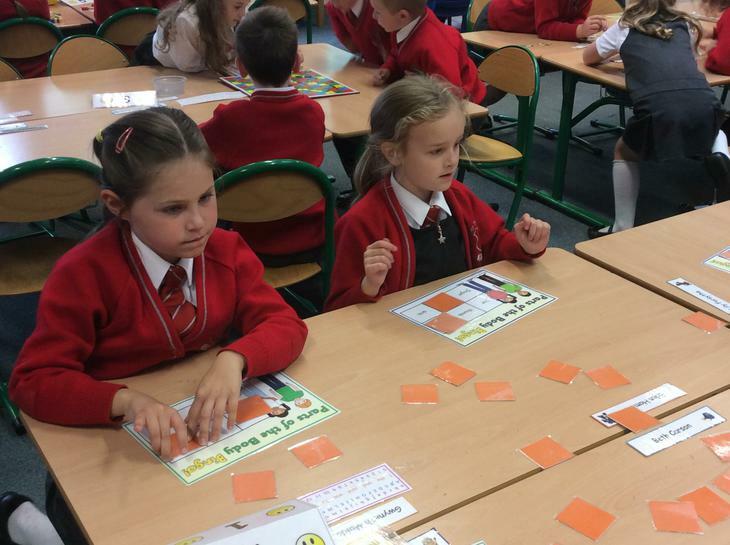 In mental maths we have all been learning how to use counting on/counting back to add and subtract quickly and easily in our head. 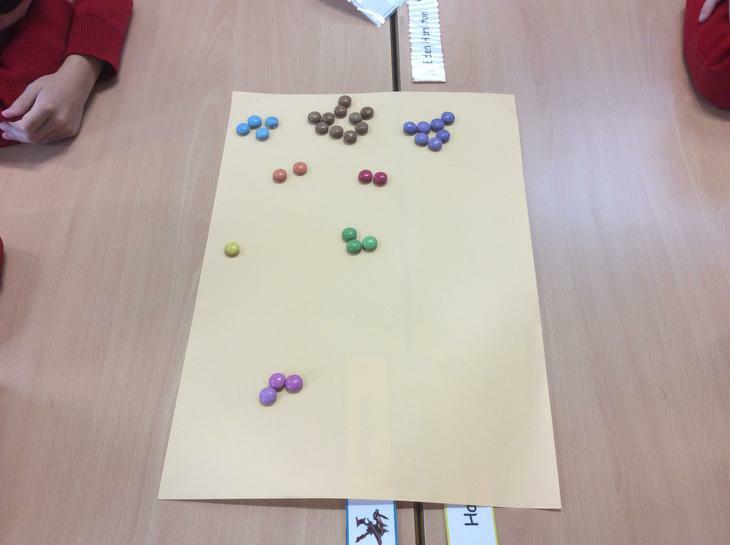 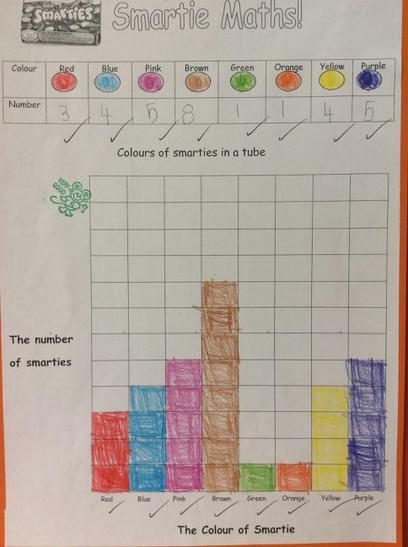 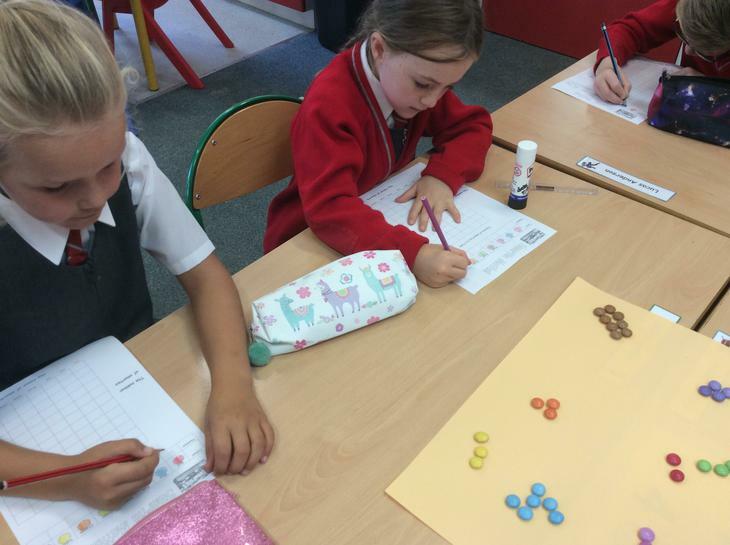 We have also been collecting data and using this to create block graphs. 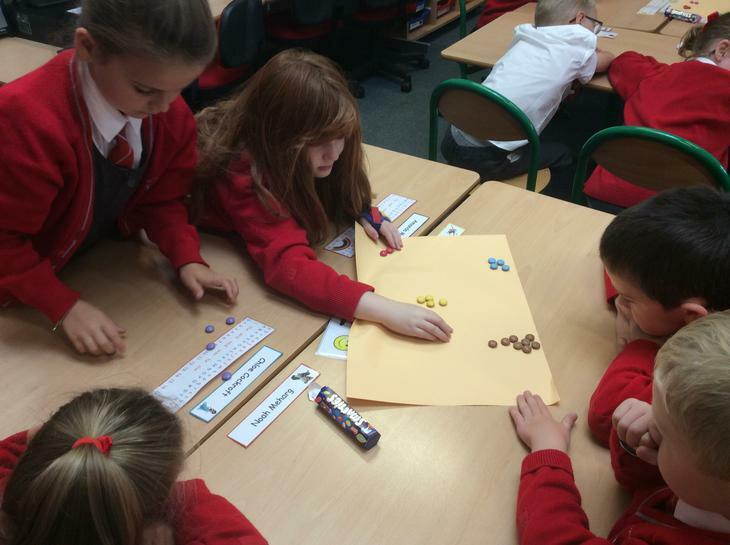 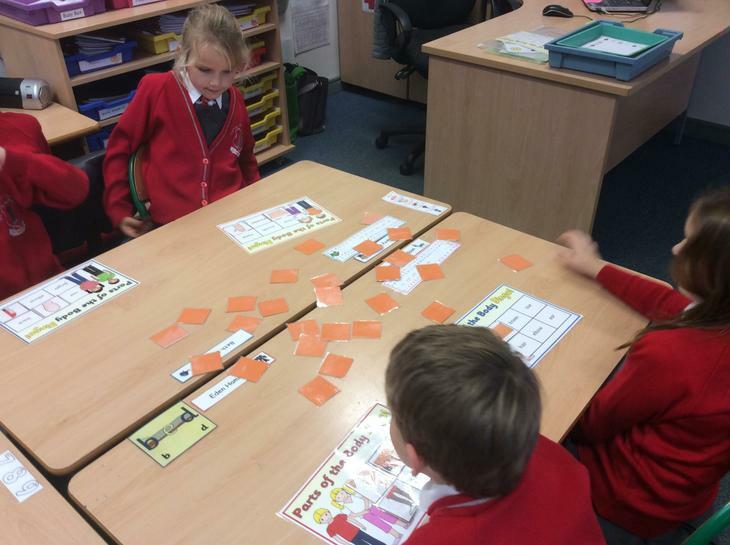 We enjoyed sorting many different items using Venn and Carroll diagrams. 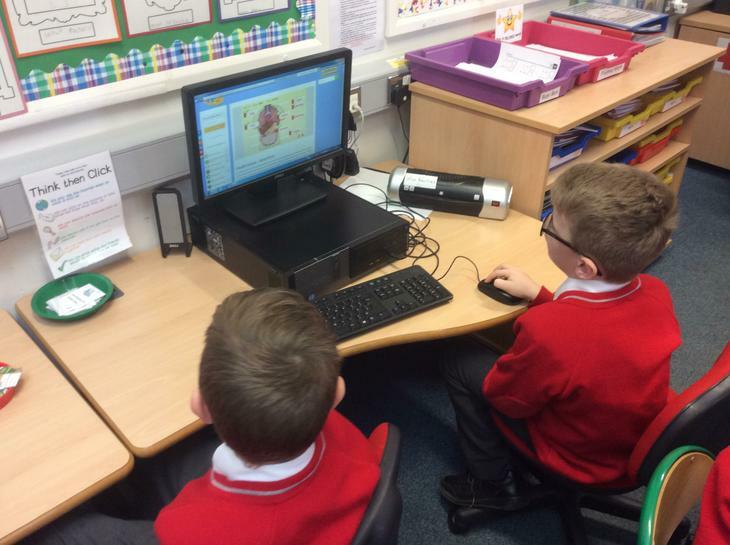 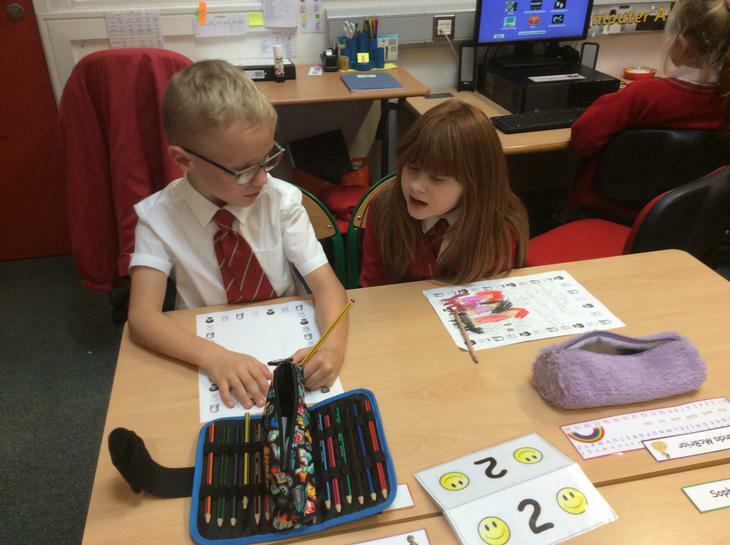 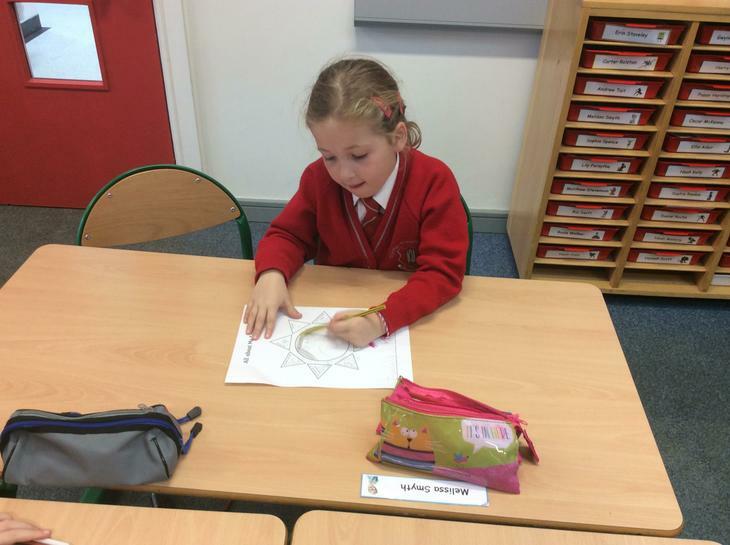 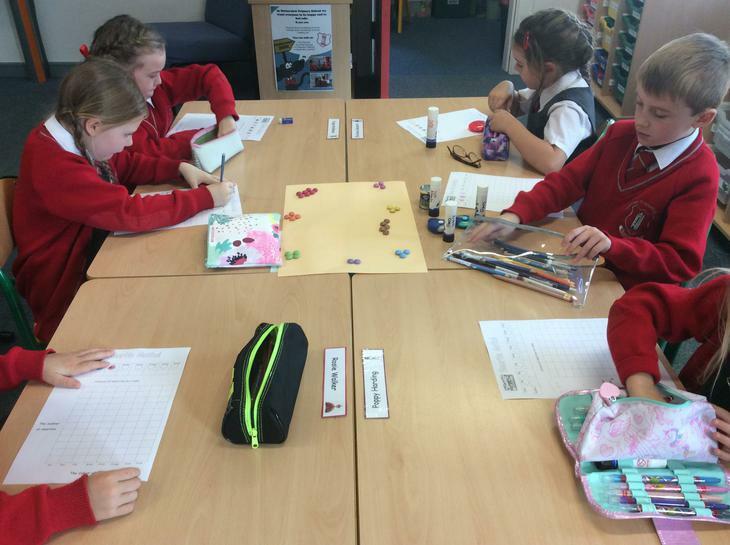 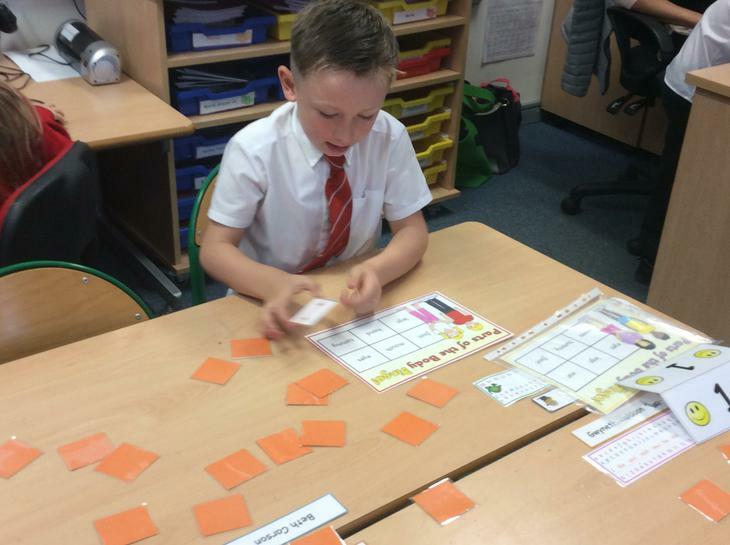 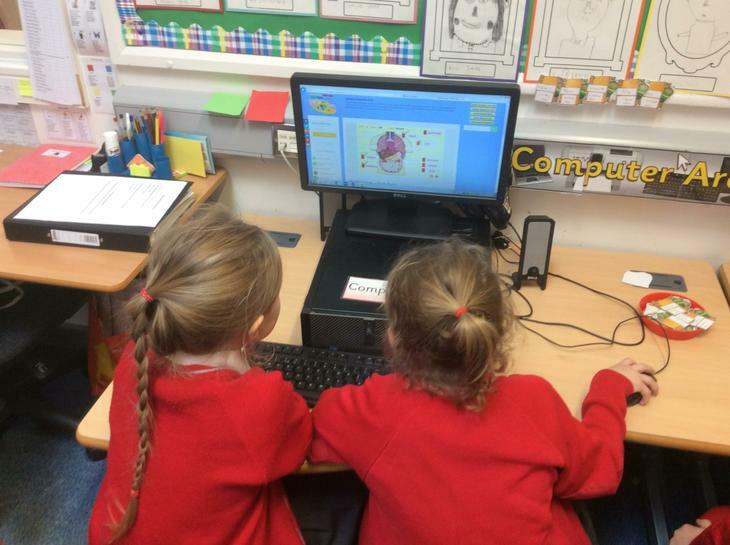 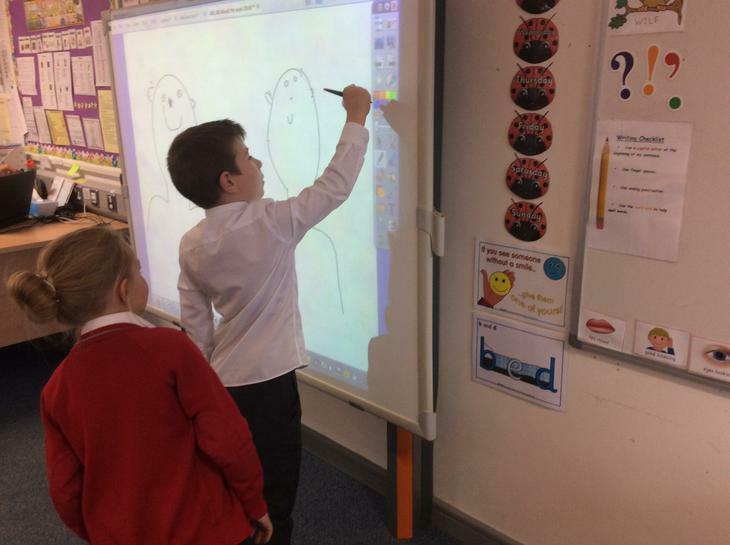 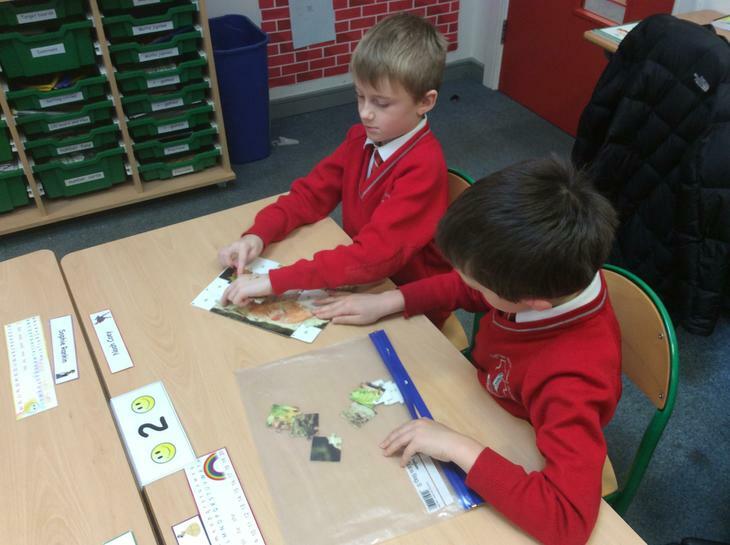 We have also been learning how to write an interesting recount and how important it is to use special words such as time connectives and adjectives. 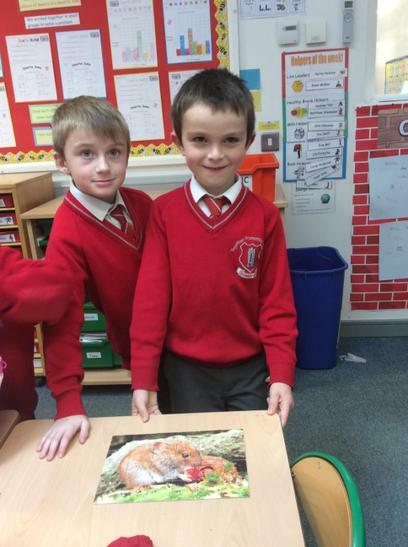 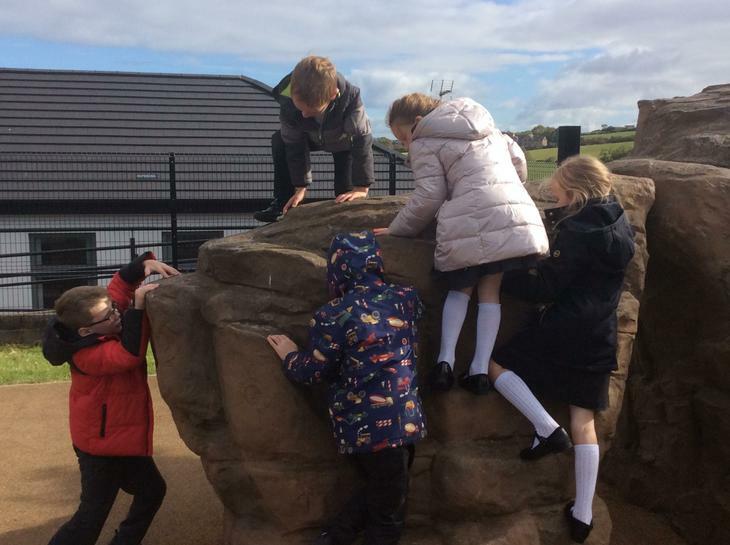 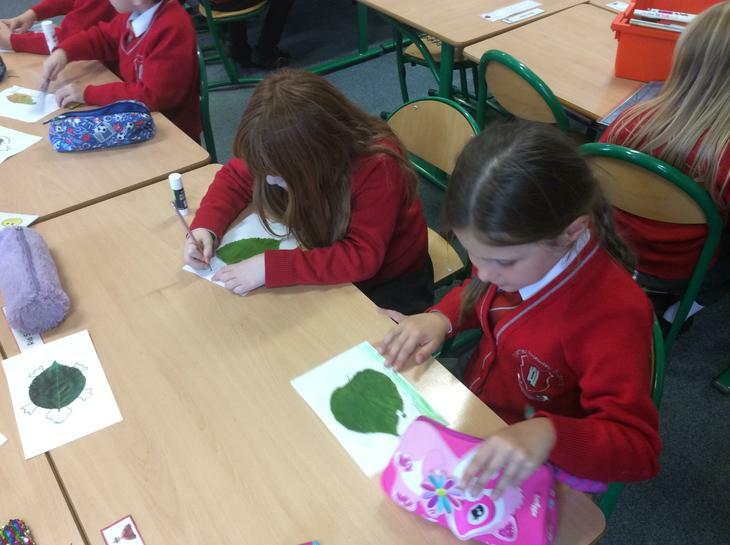 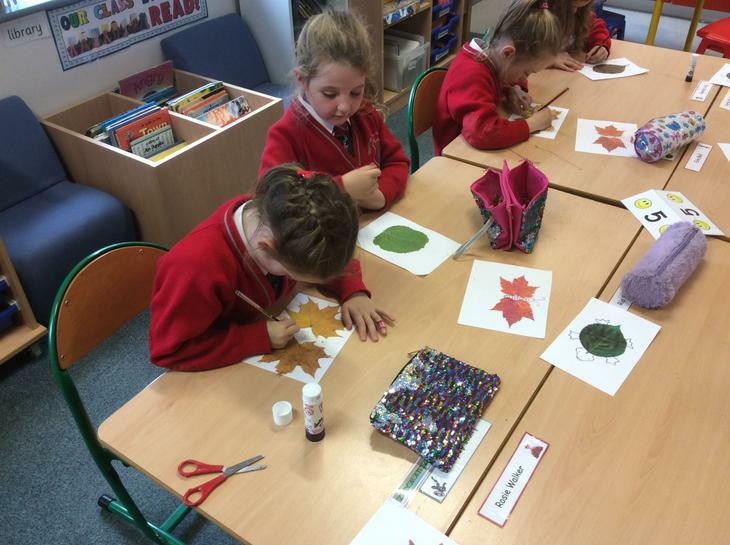 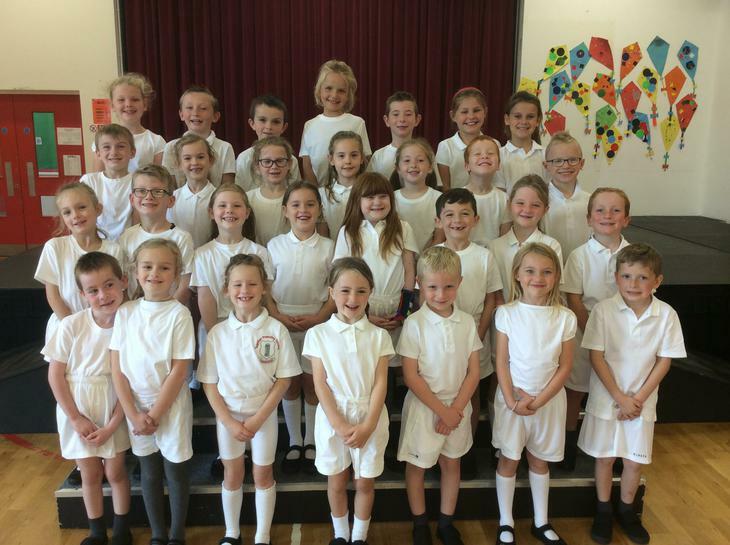 We have written recounts of our holidays, our weekend news and our Autumn walk. 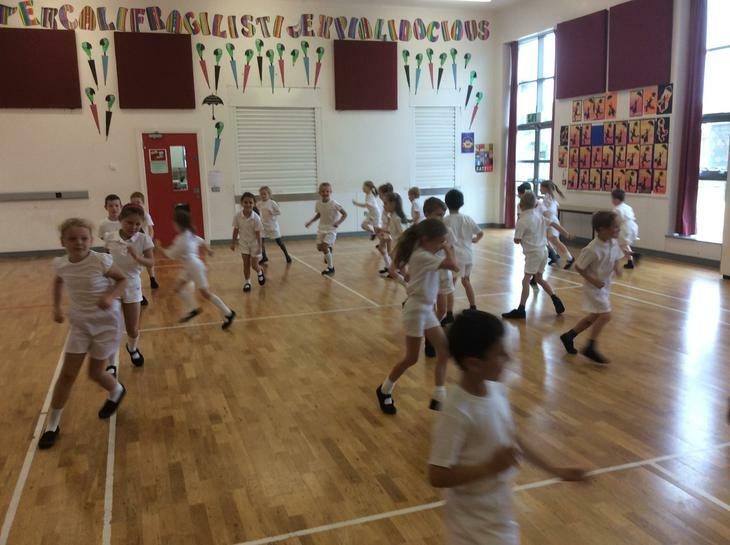 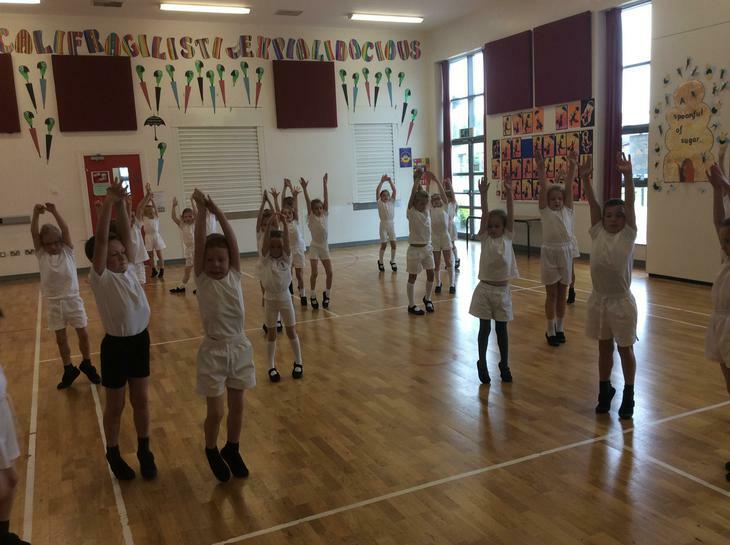 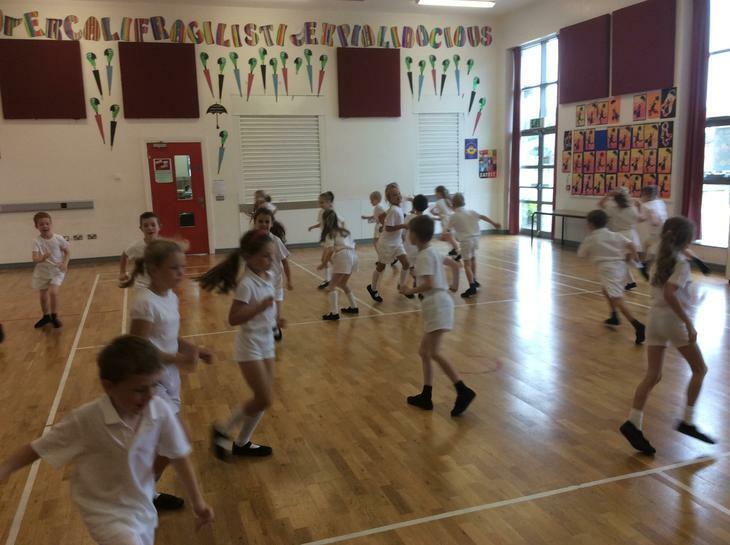 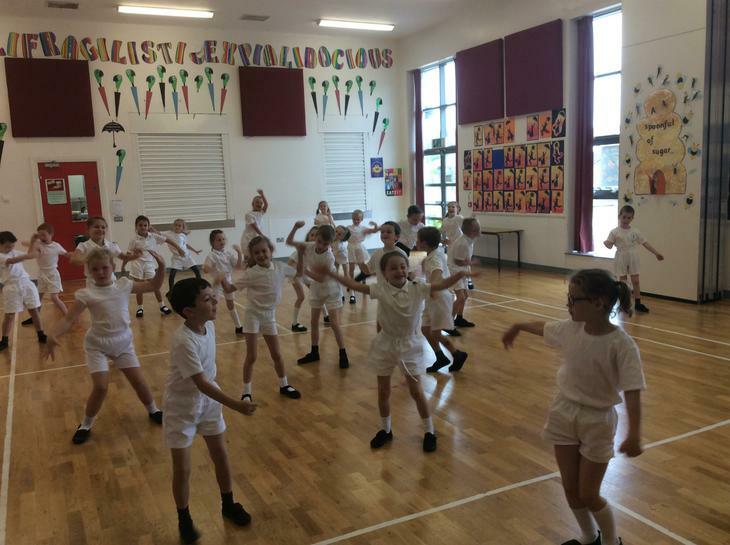 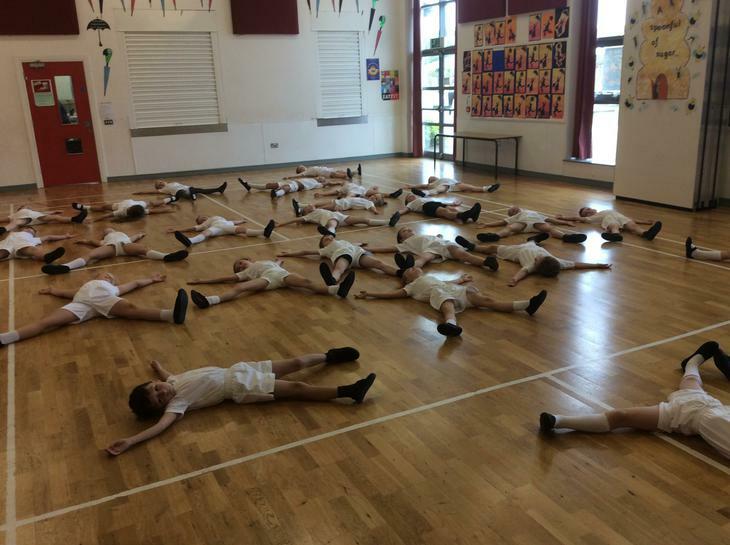 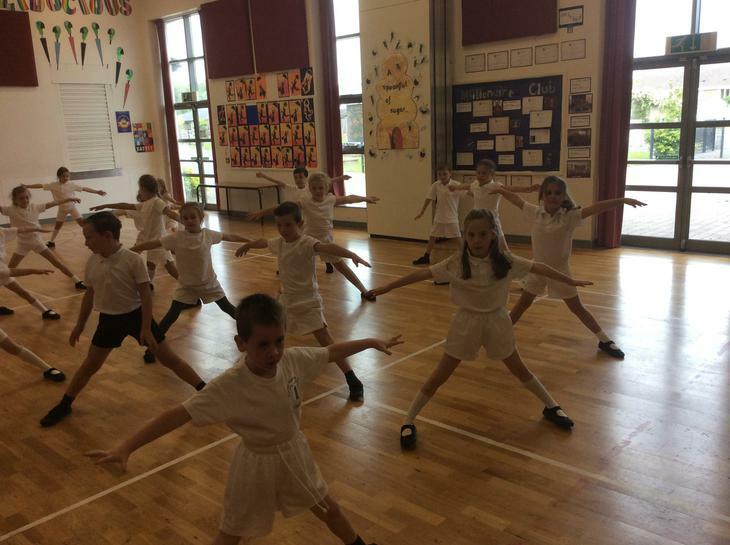 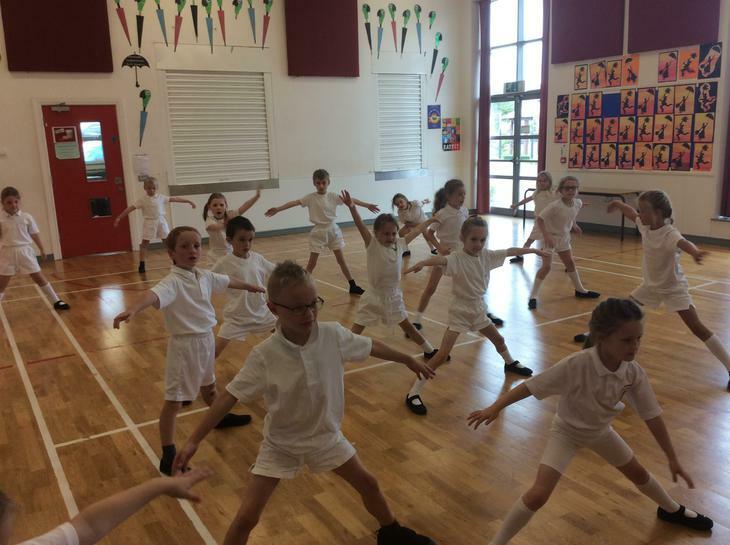 We have also been learning many new skills each week in P.E. 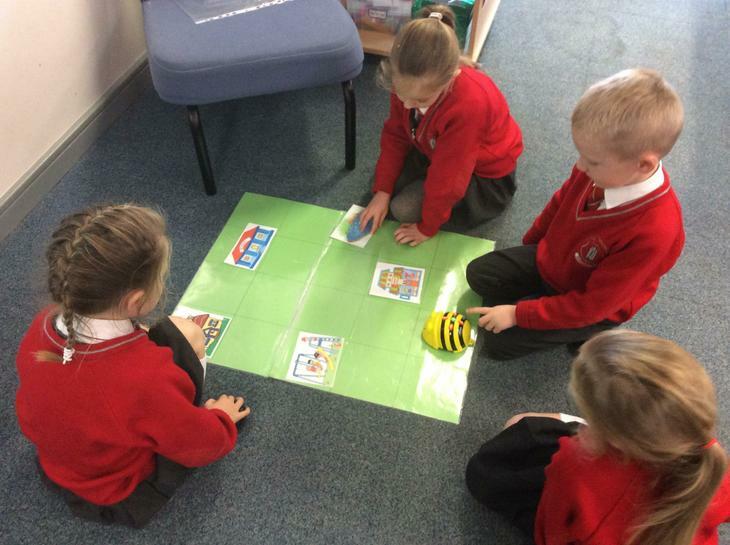 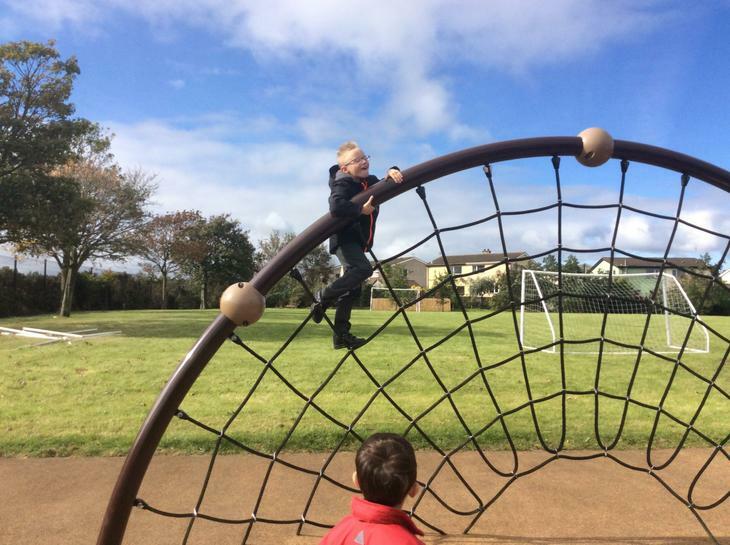 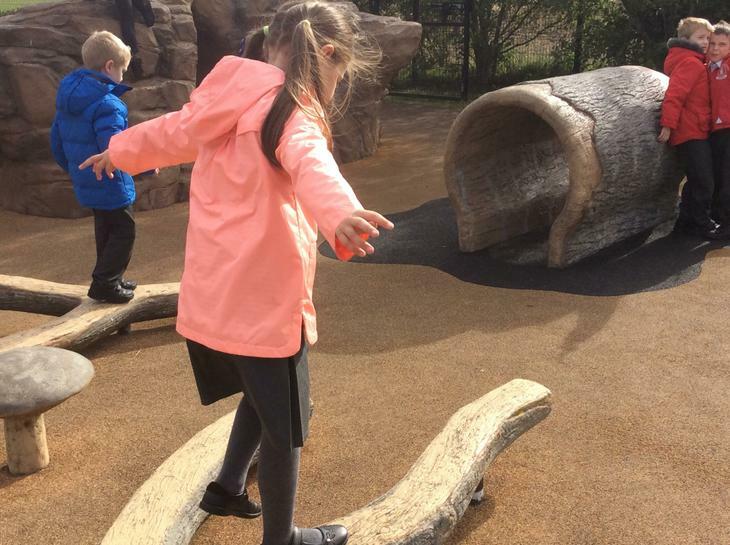 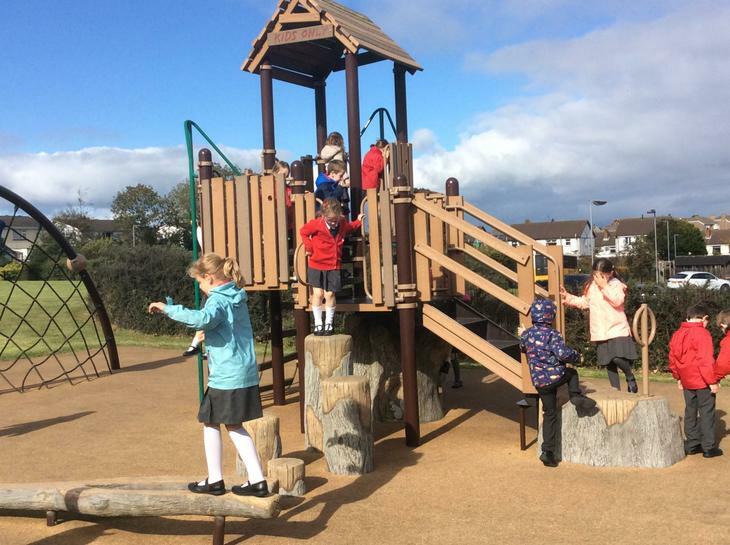 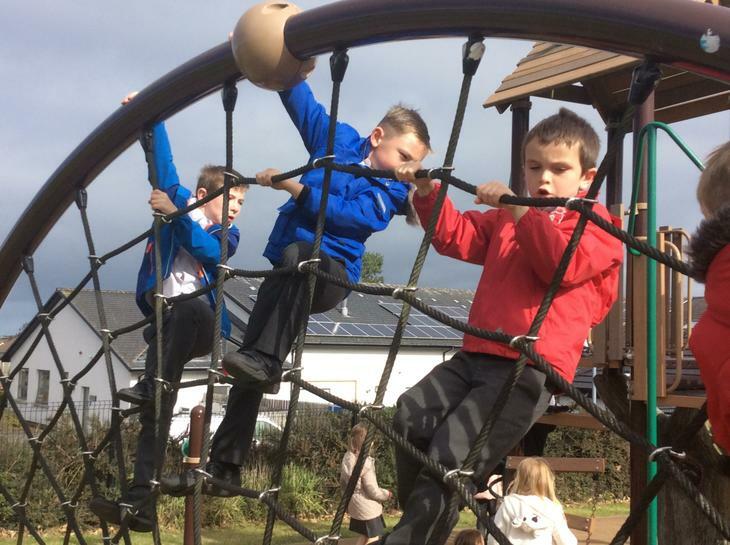 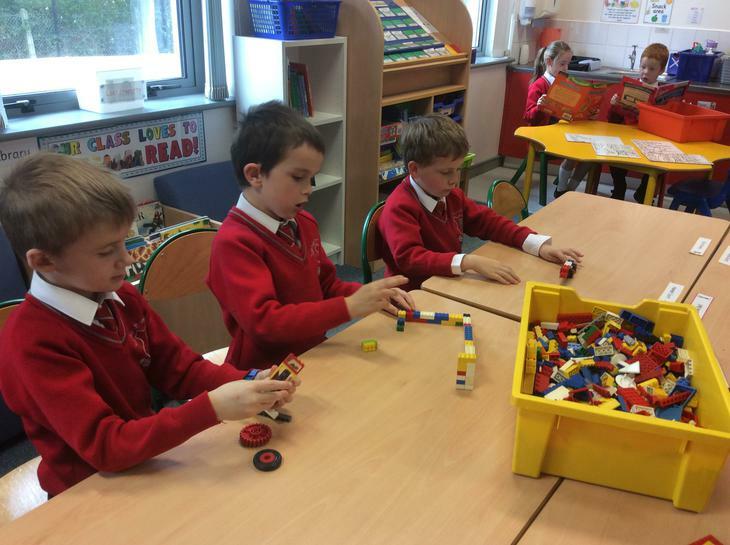 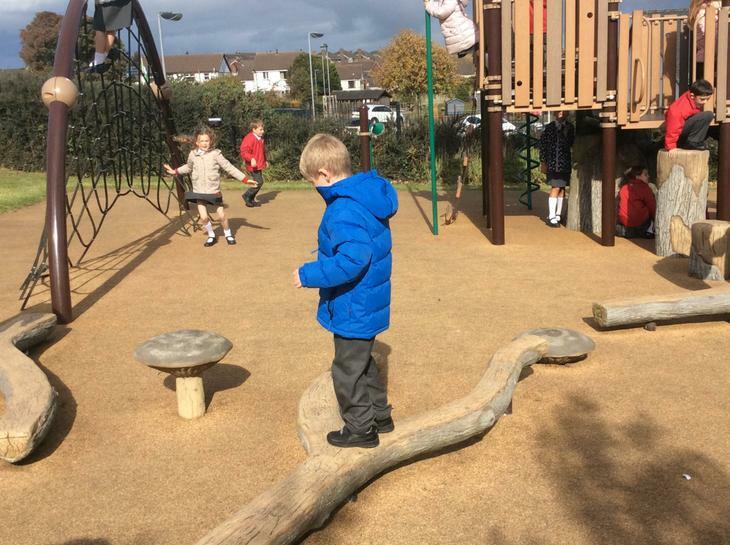 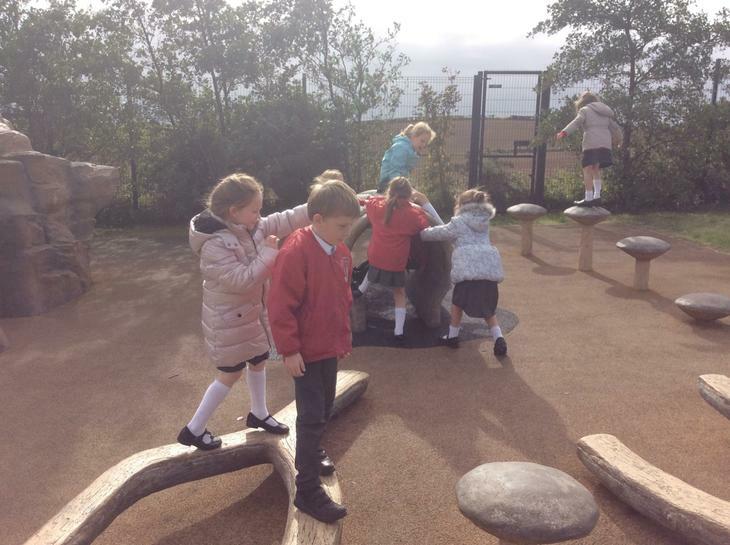 We have learnt how to look for and move into spaces and also to move in different ways and on different levels. 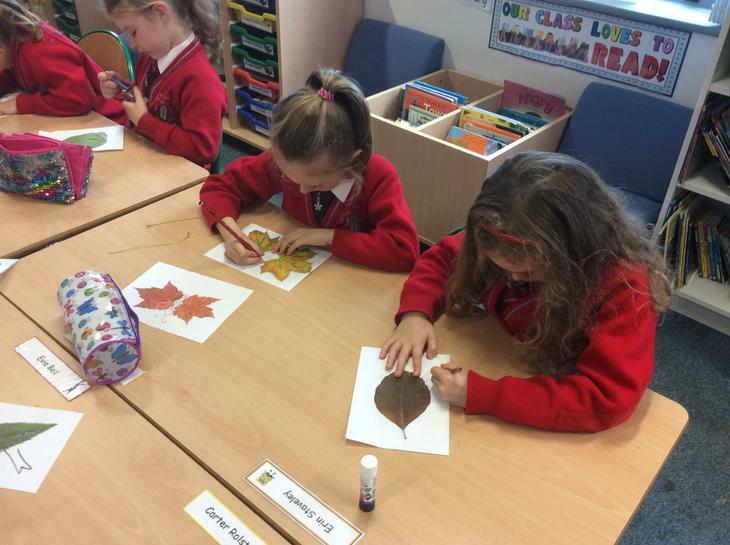 We are looking forward to our harvest service, when we can share in songs, poems and prayers to celebrate and be thankful for our harvest.